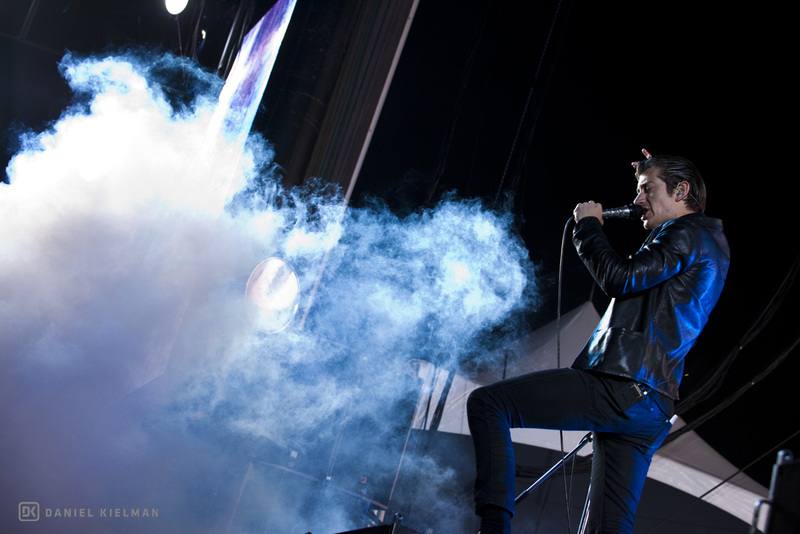 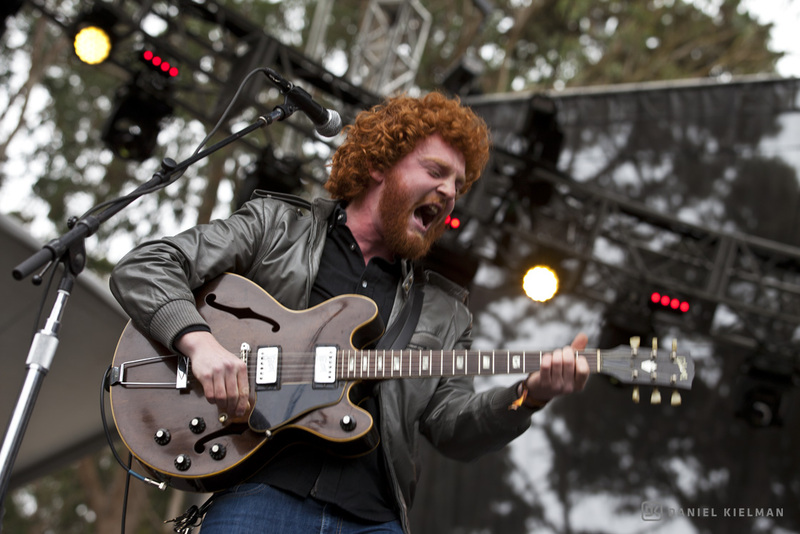 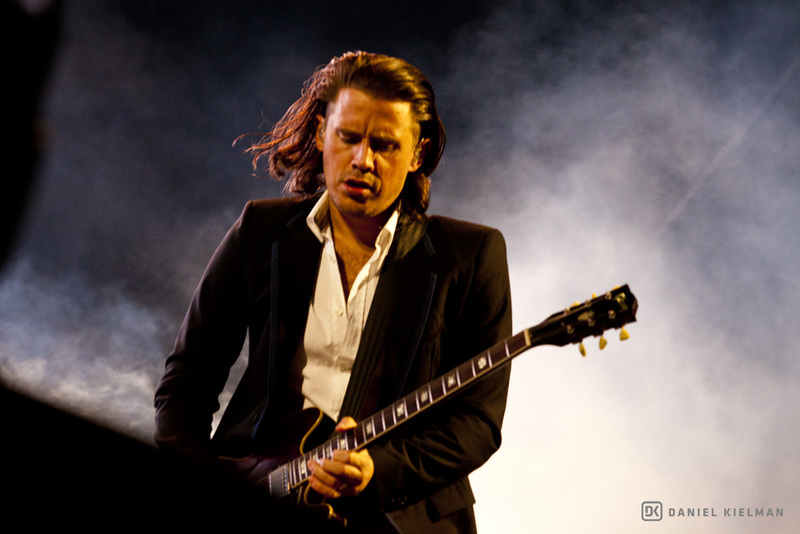 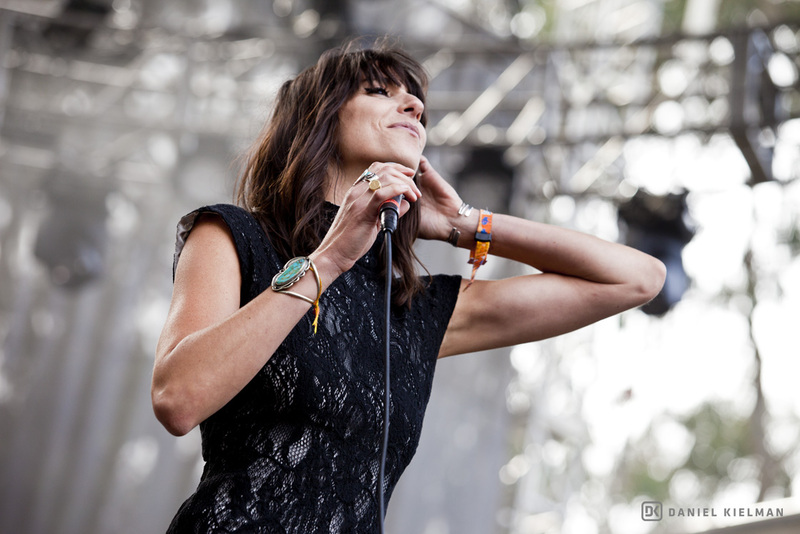 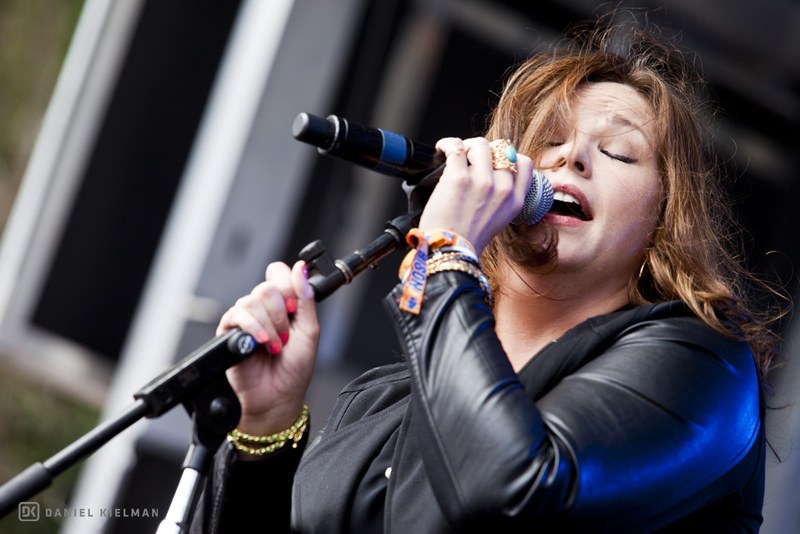 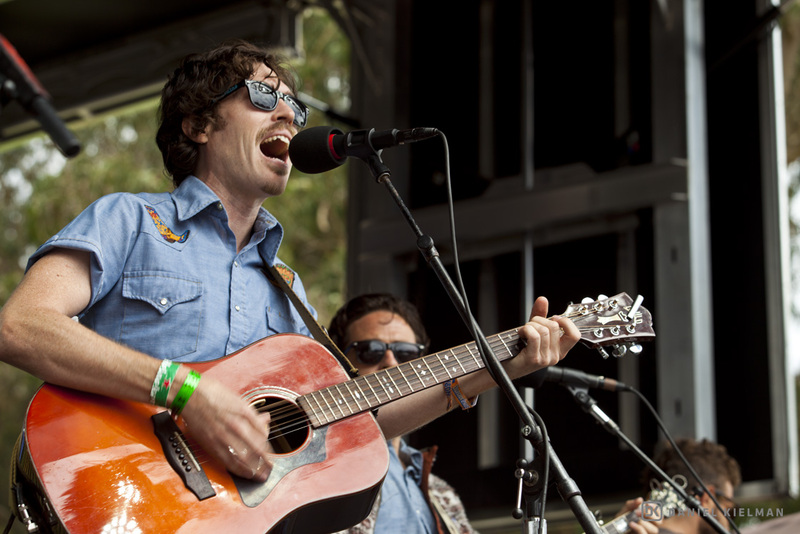 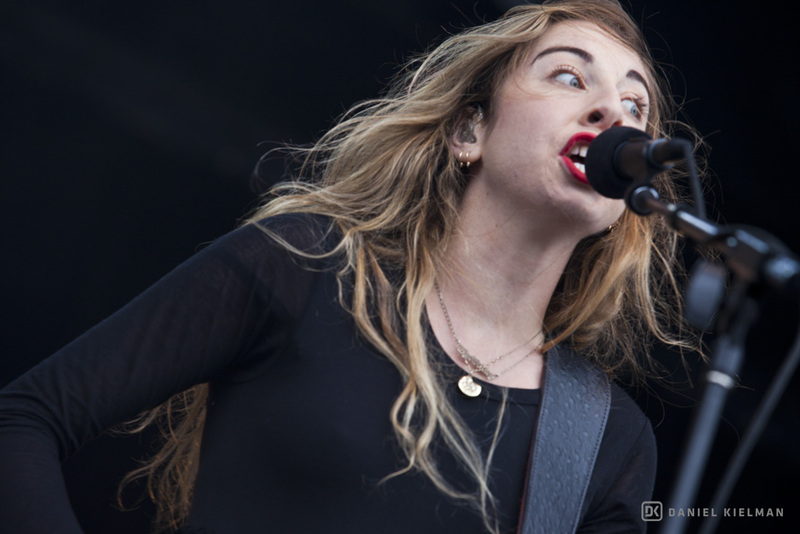 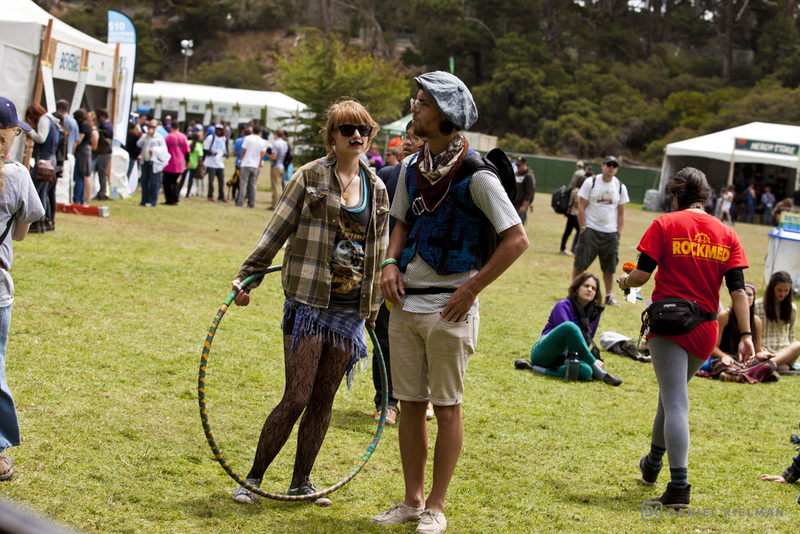 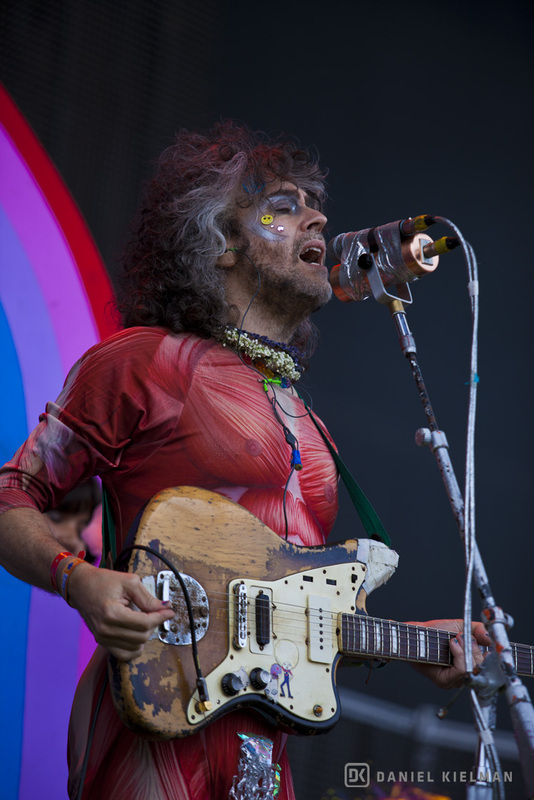 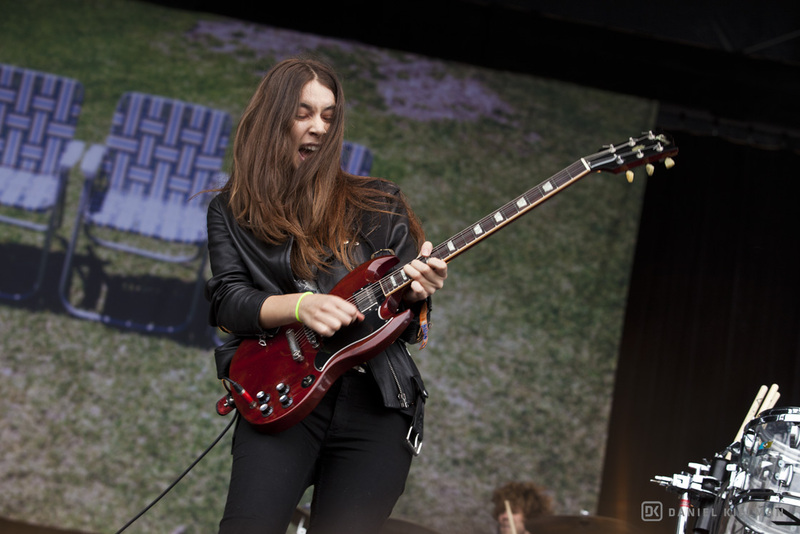 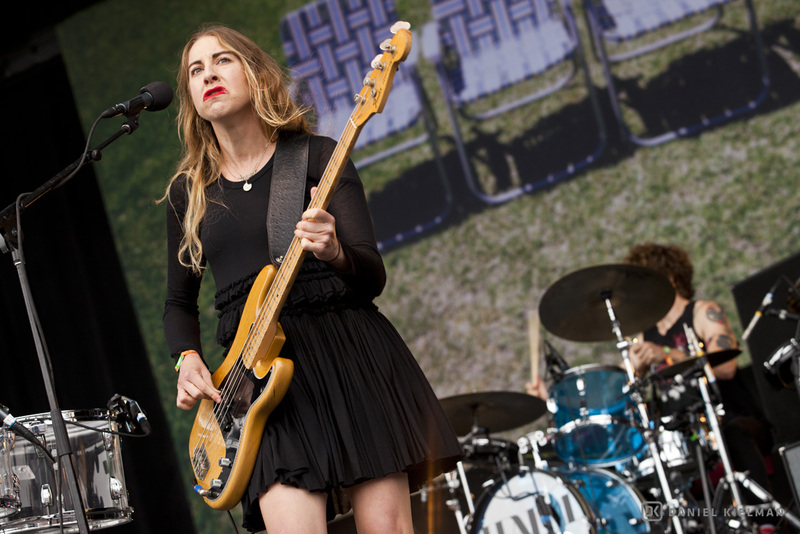 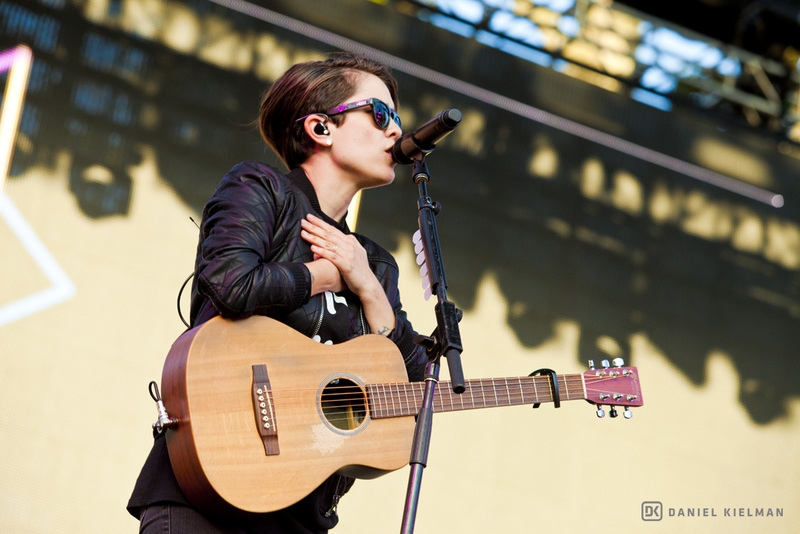 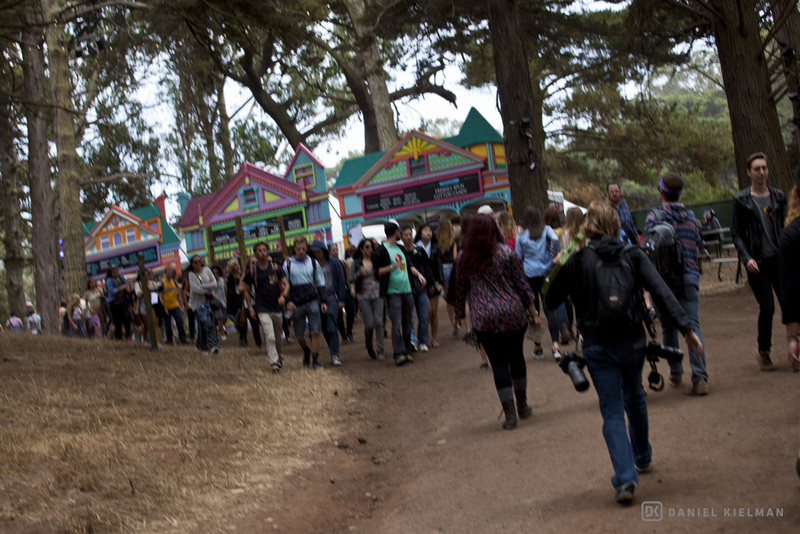 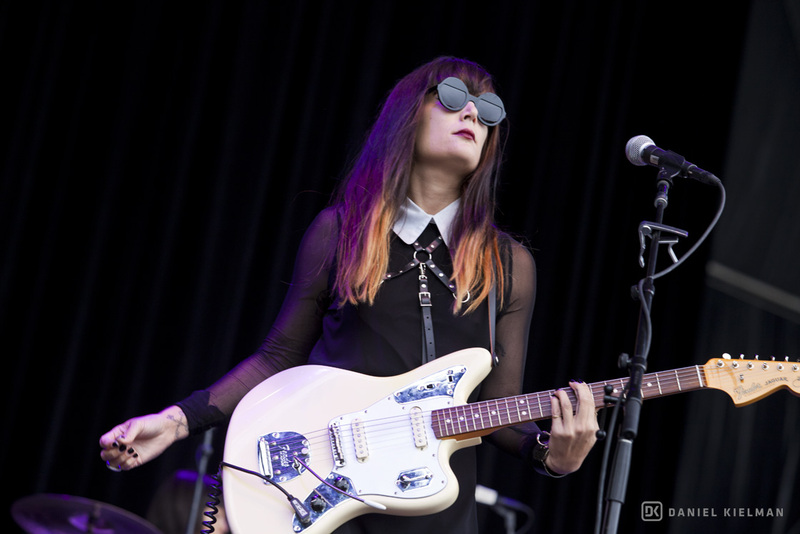 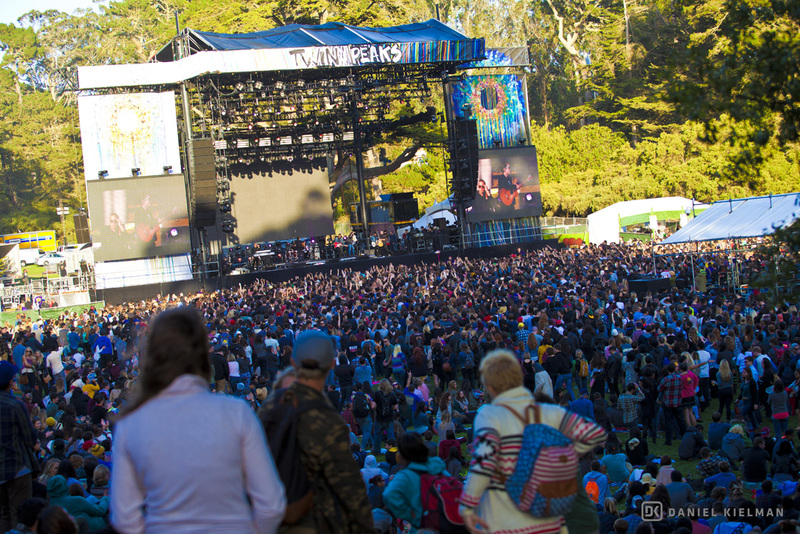 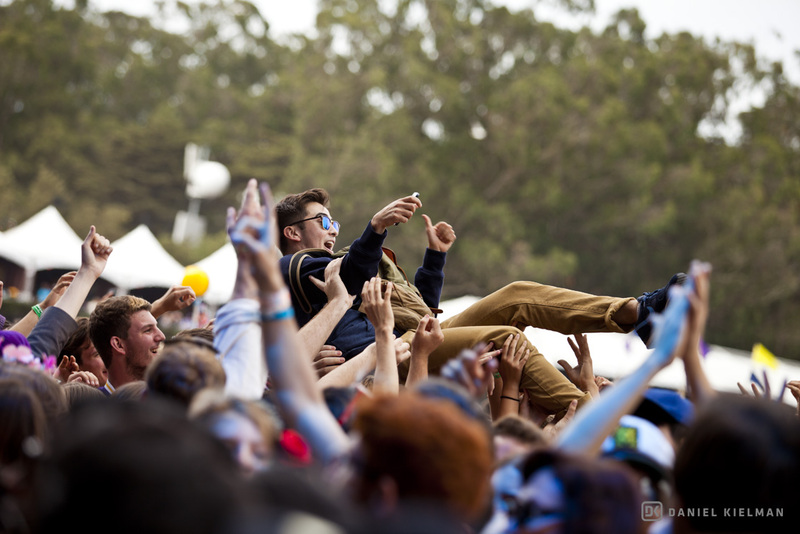 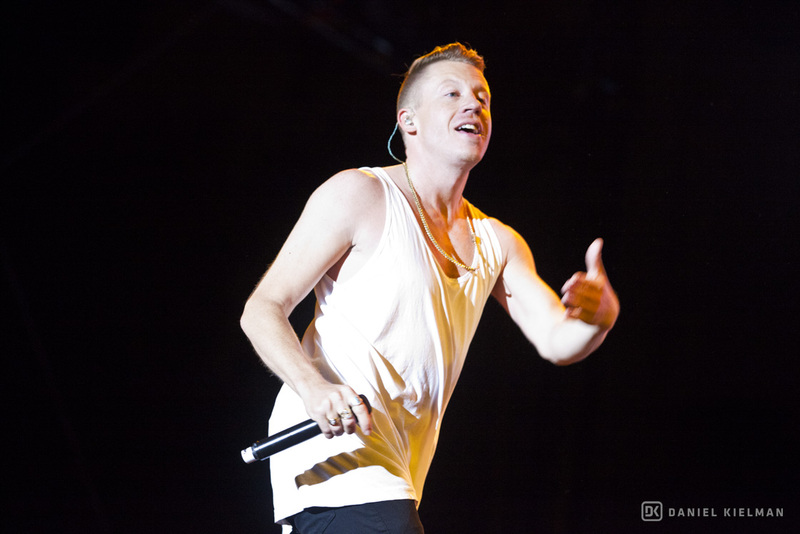 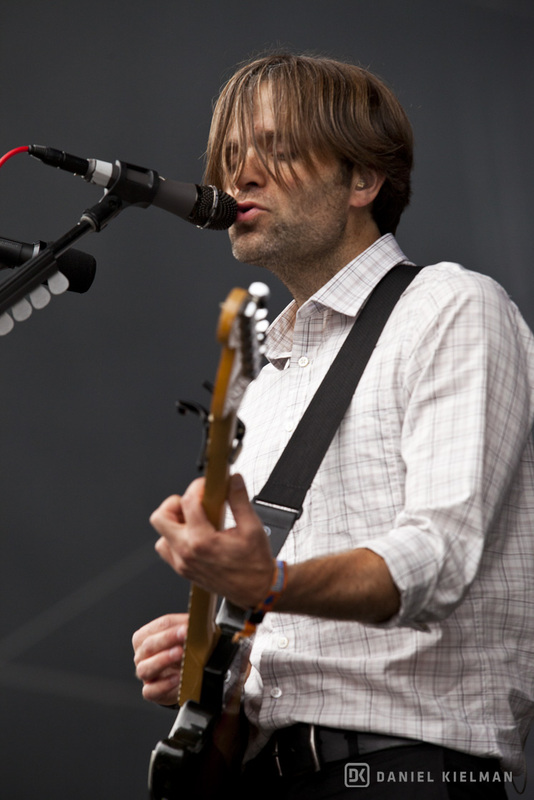 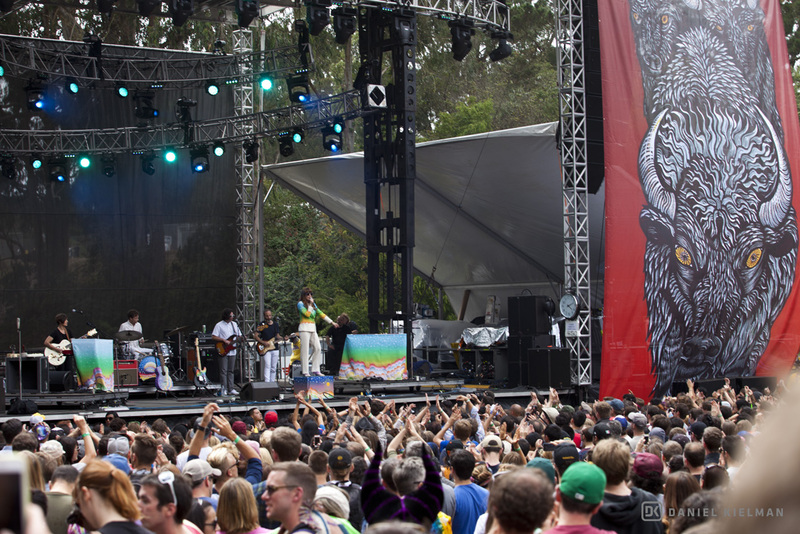 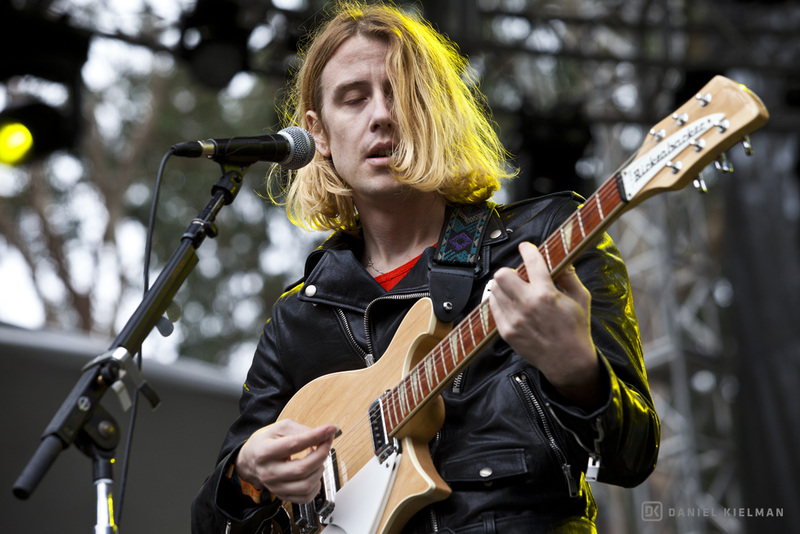 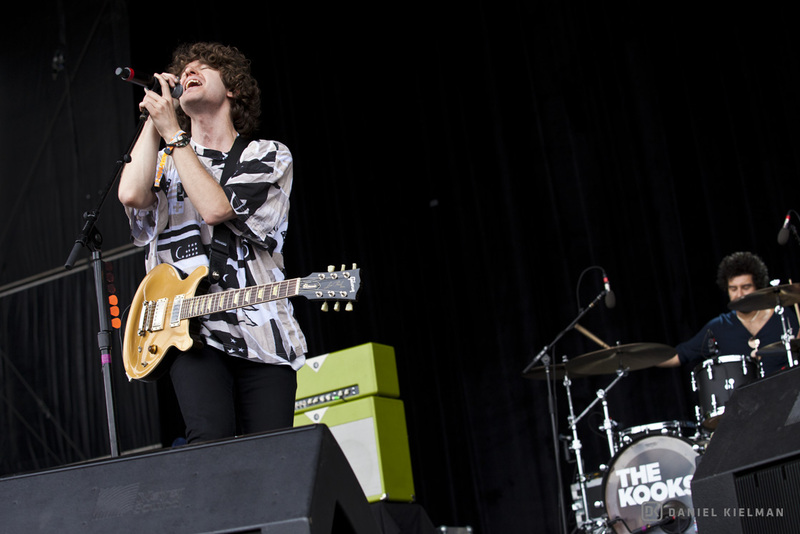 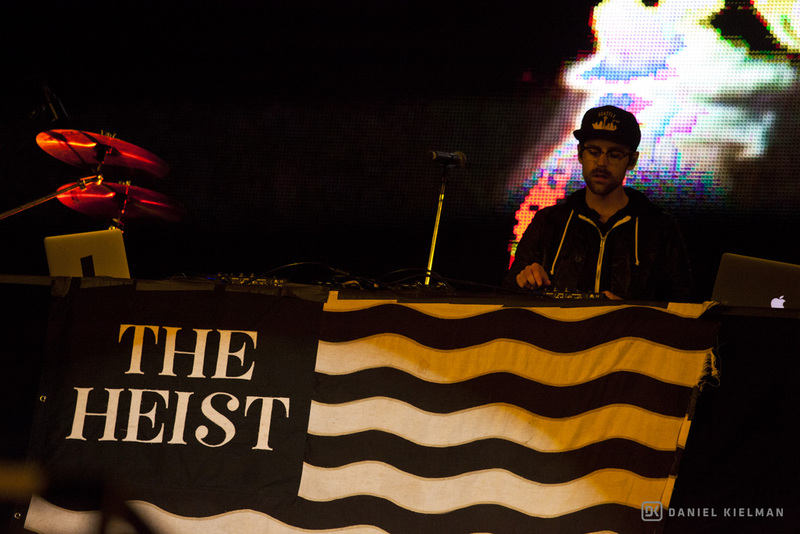 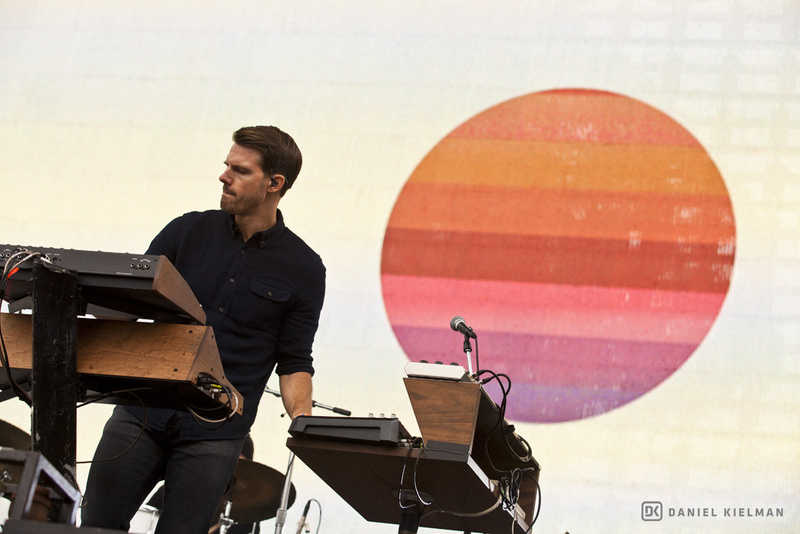 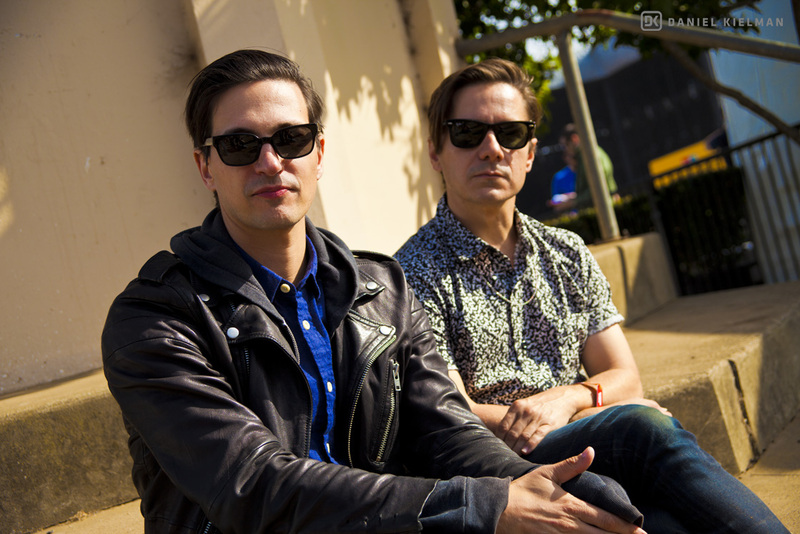 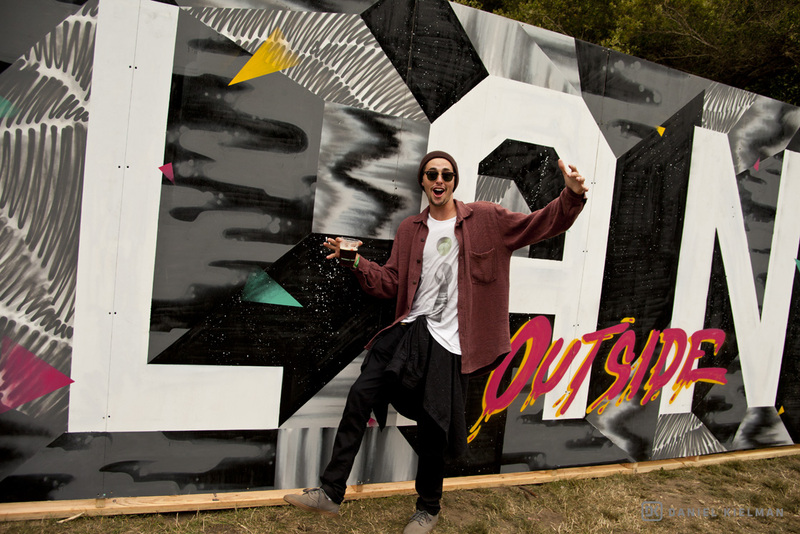 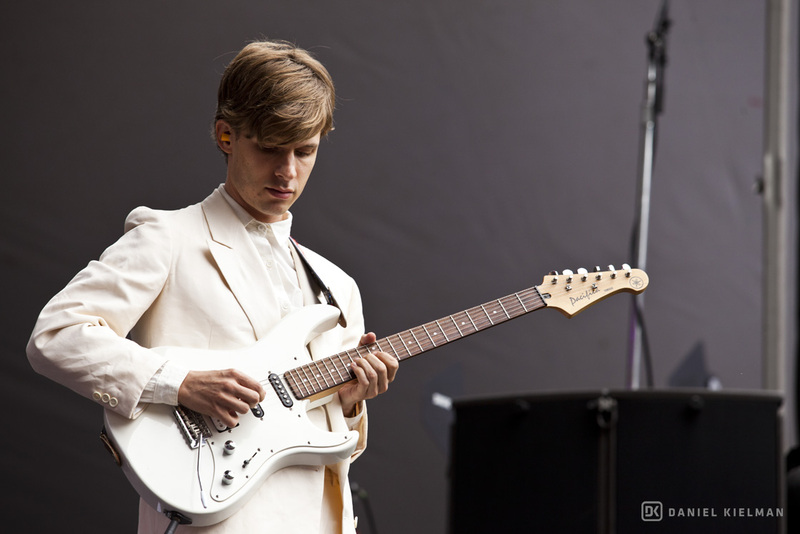 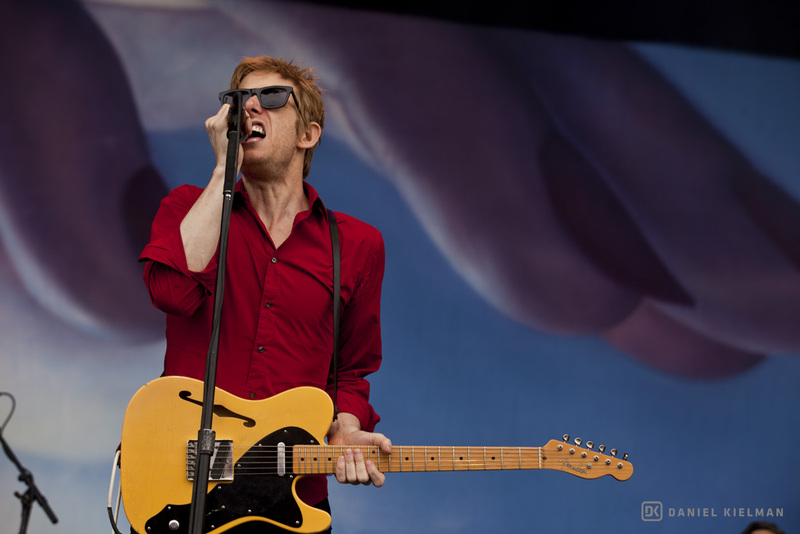 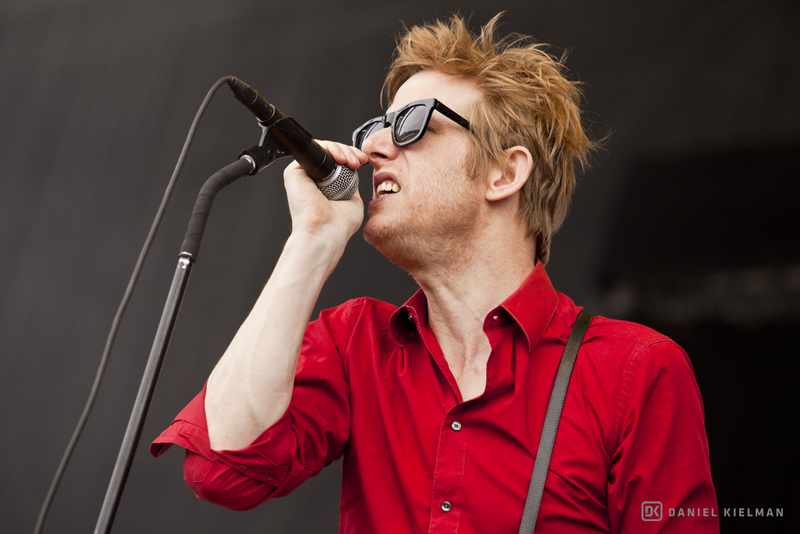 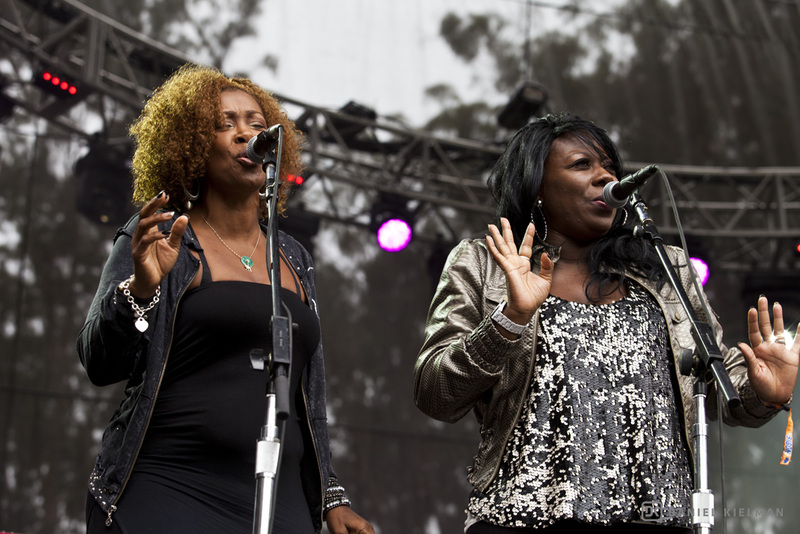 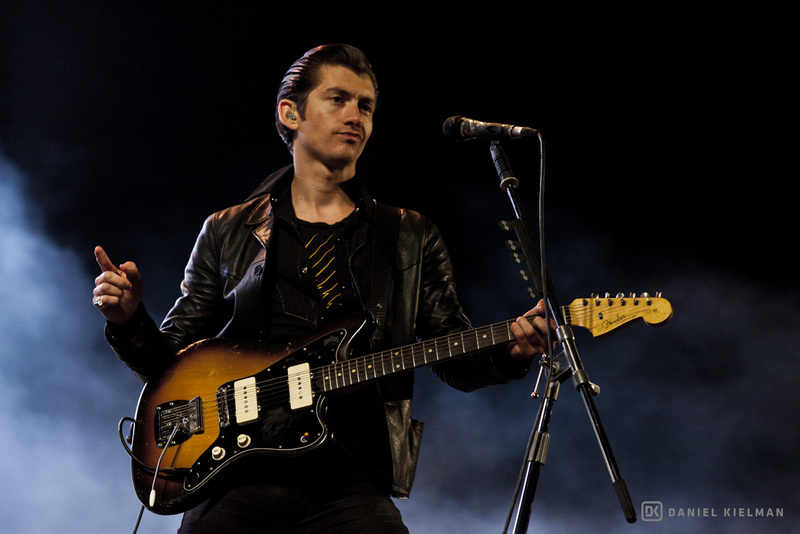 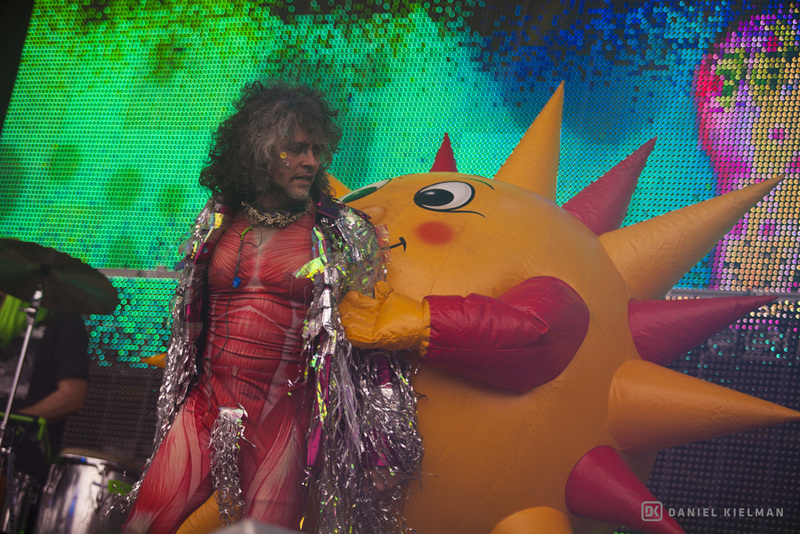 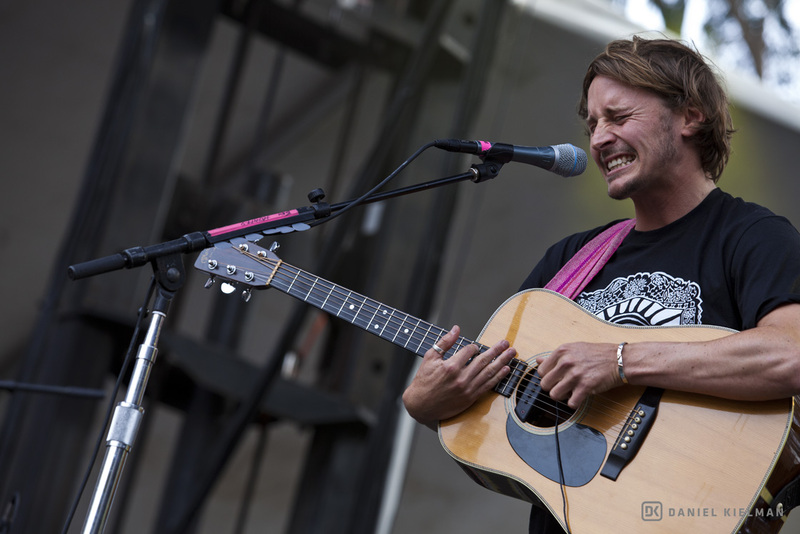 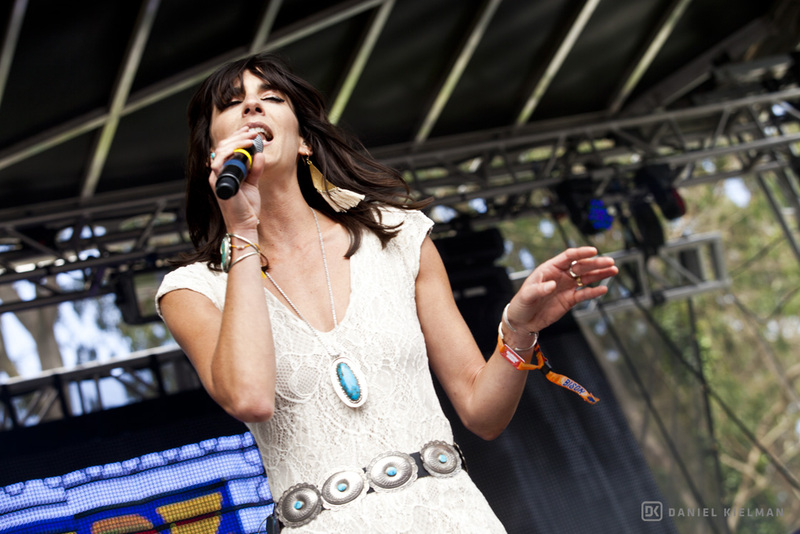 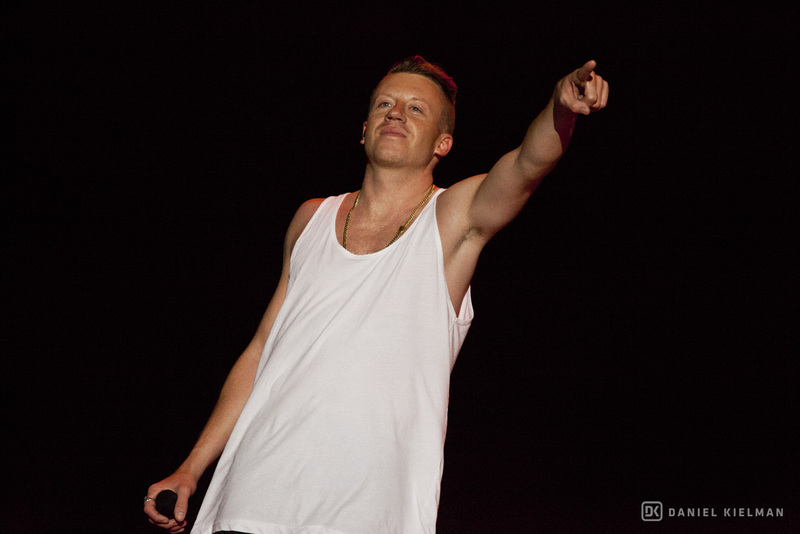 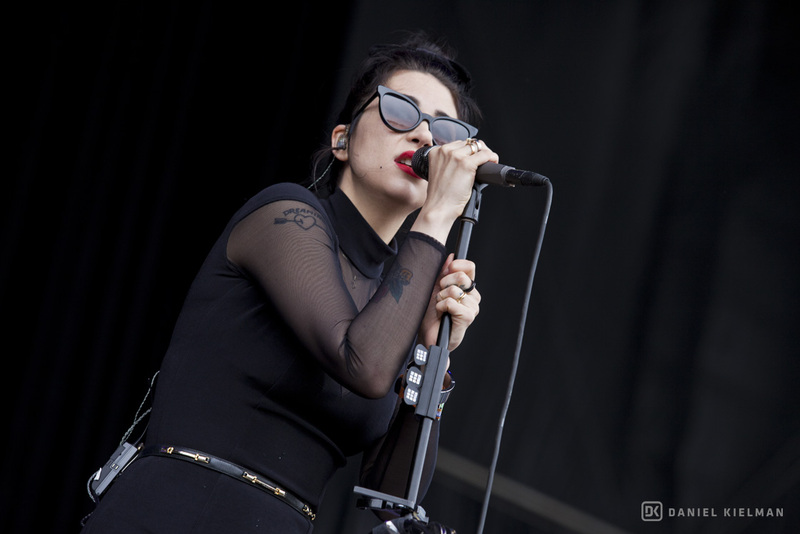 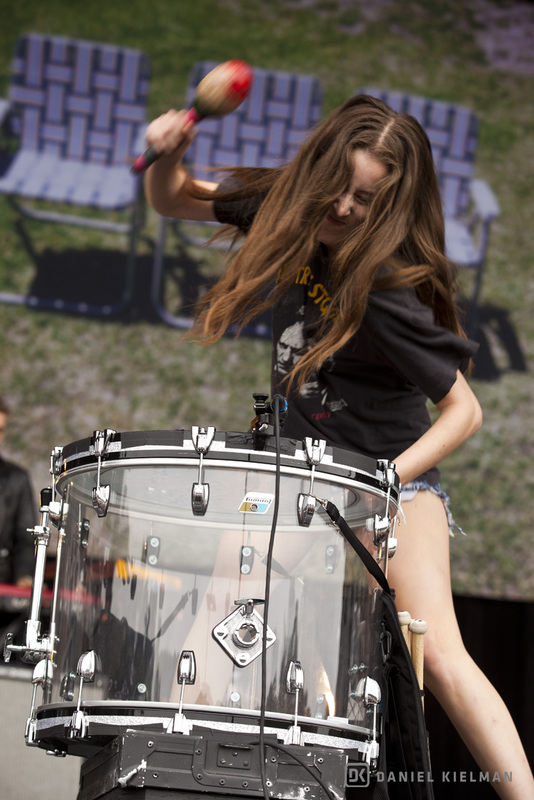 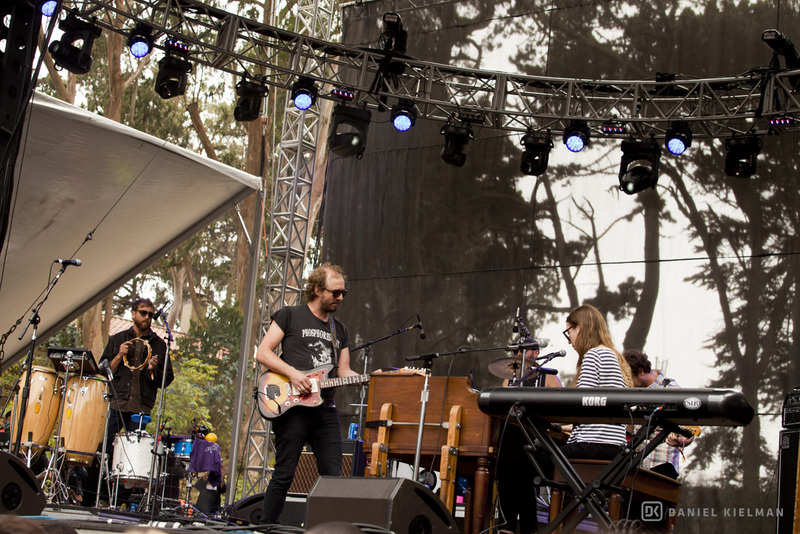 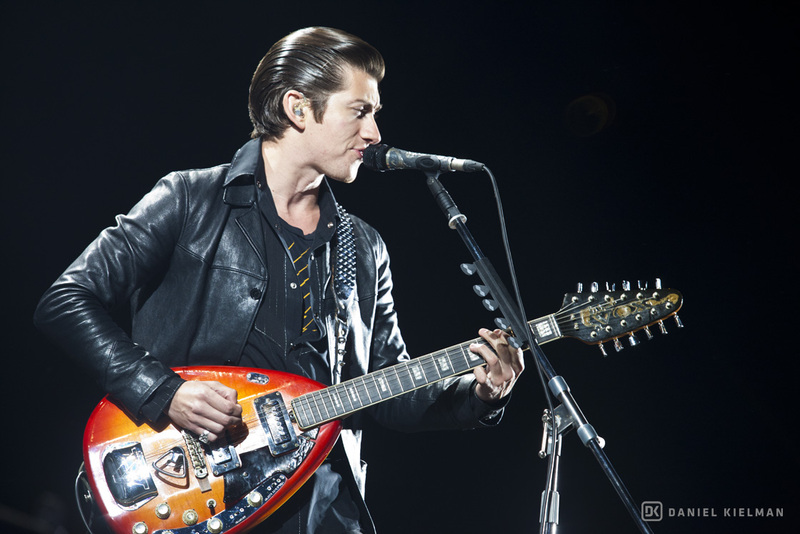 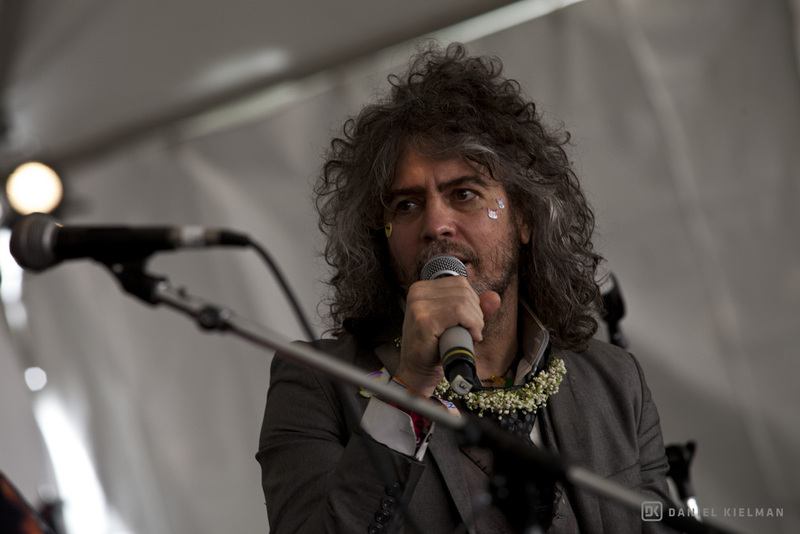 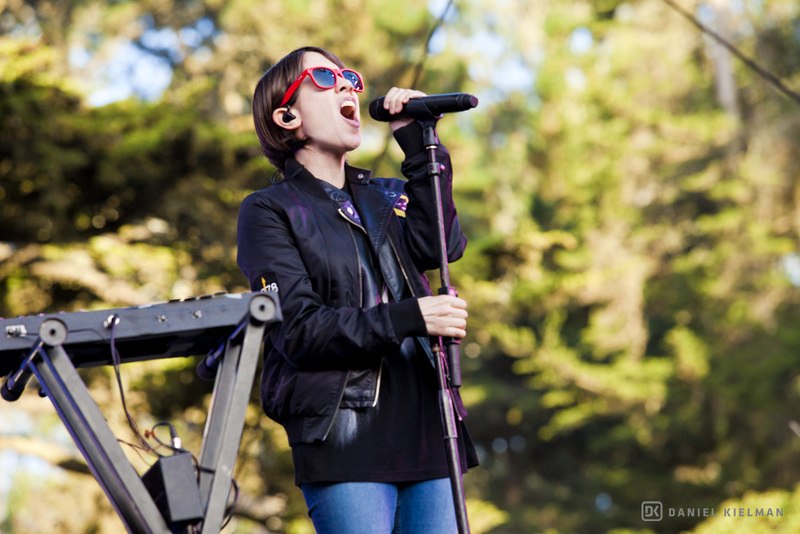 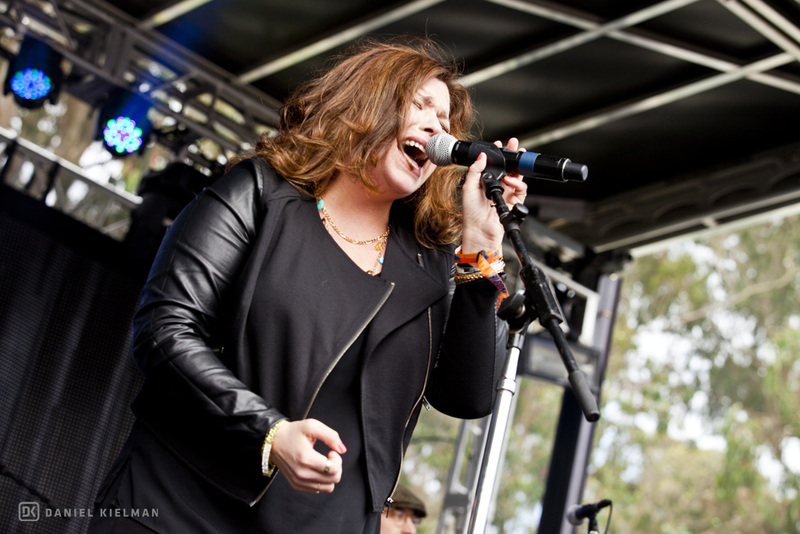 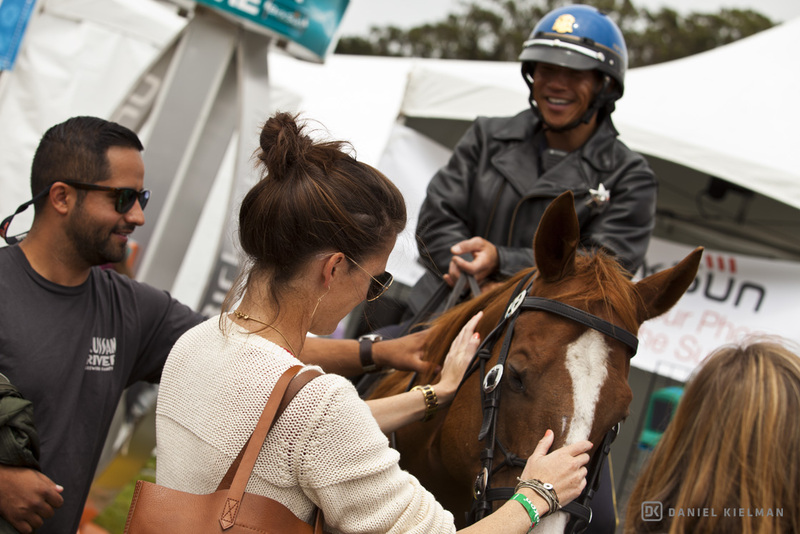 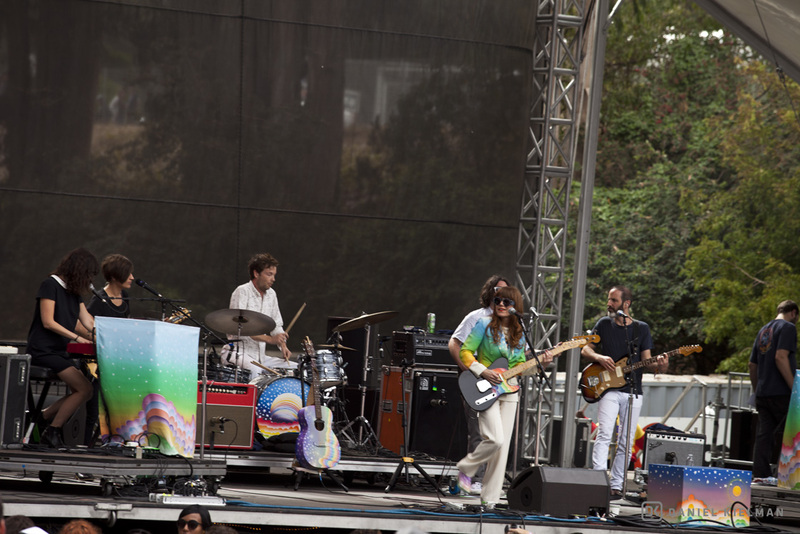 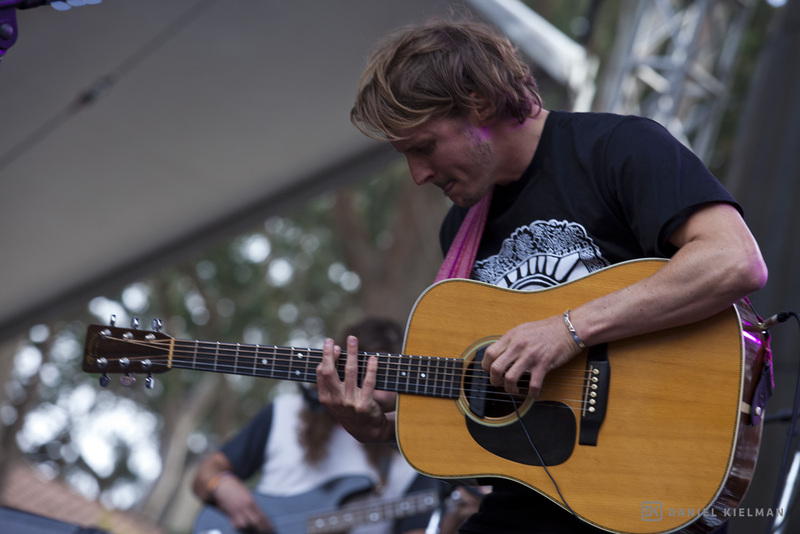 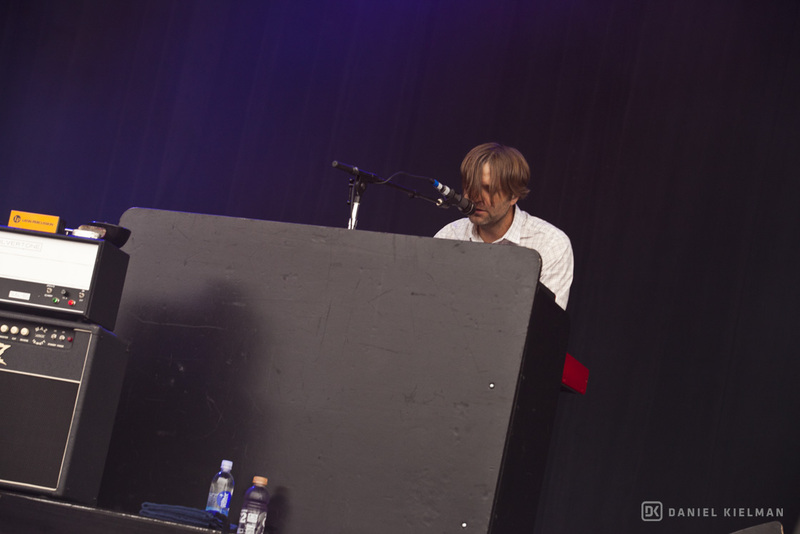 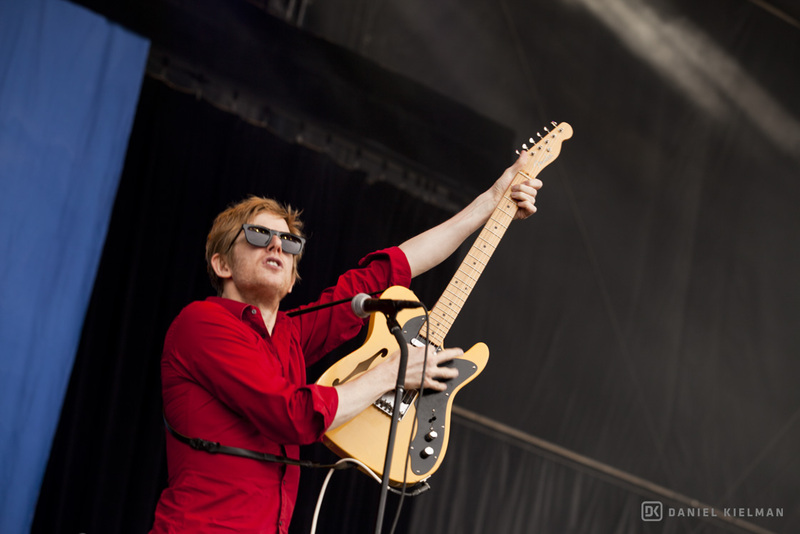 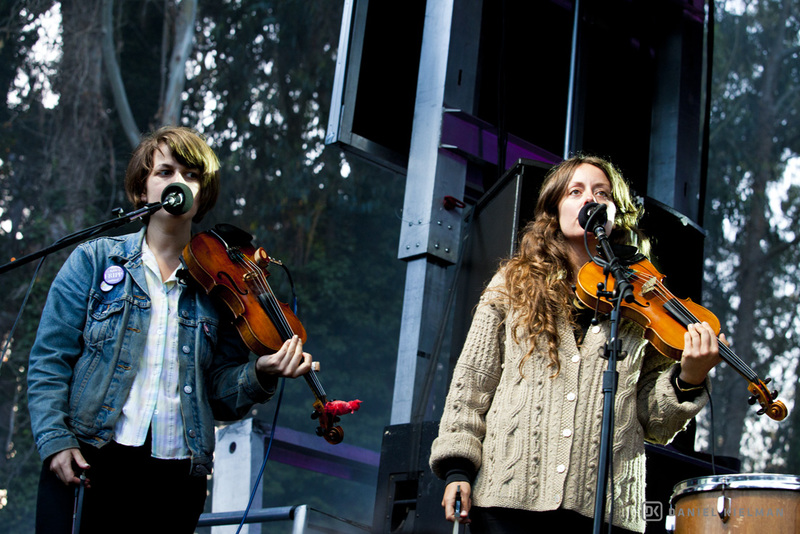 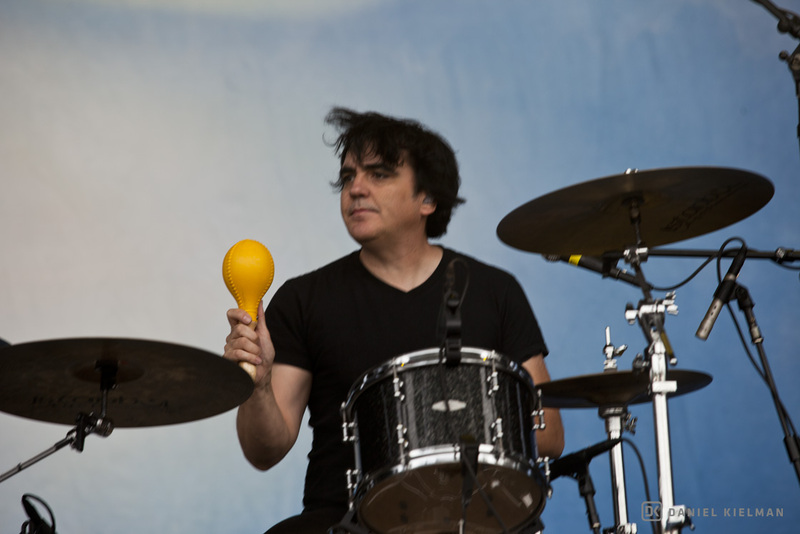 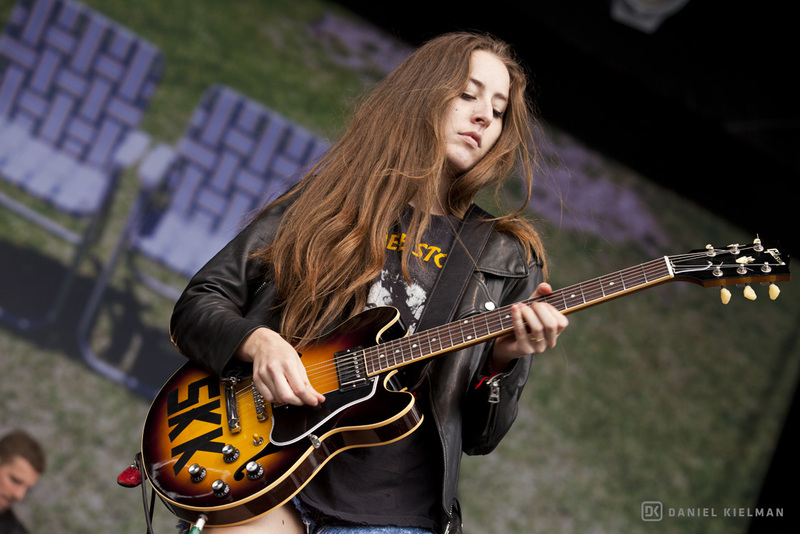 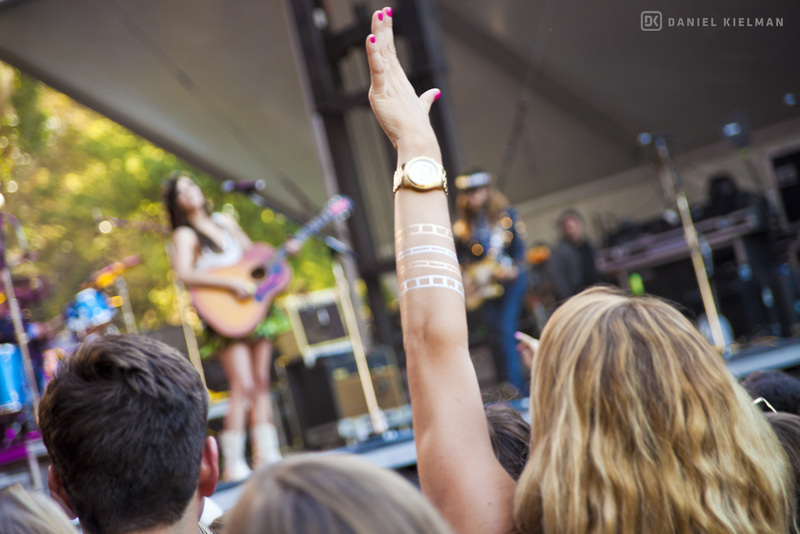 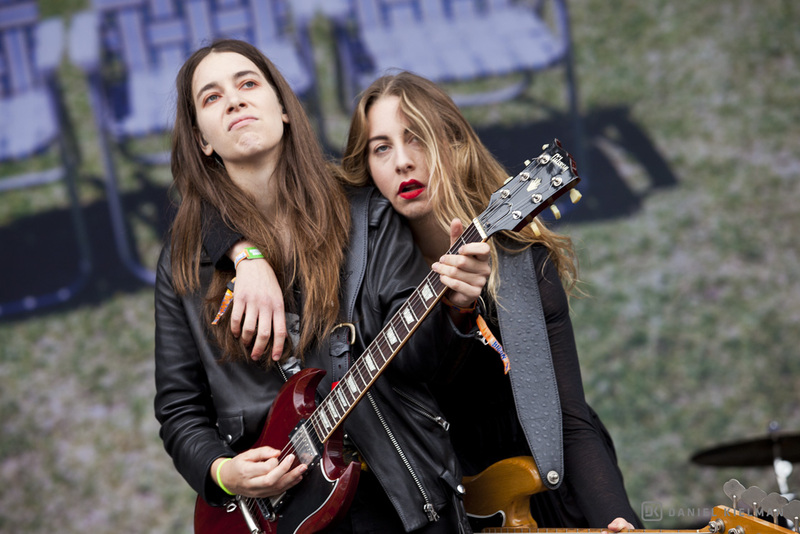 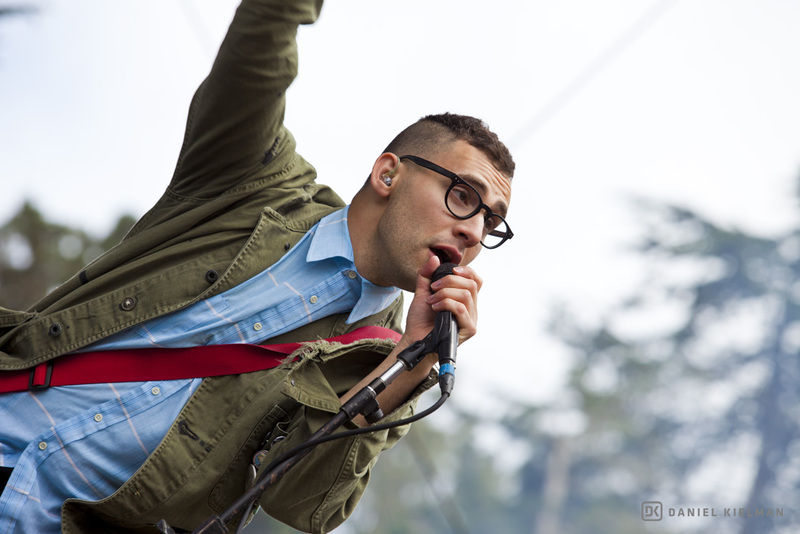 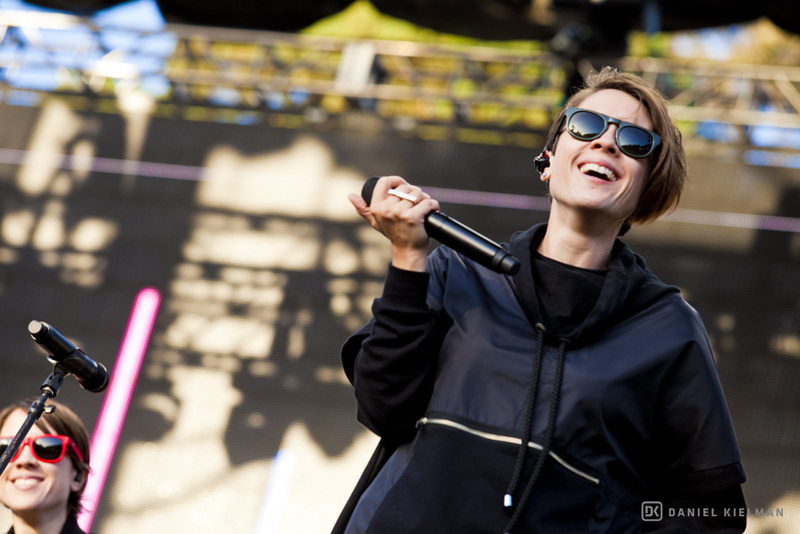 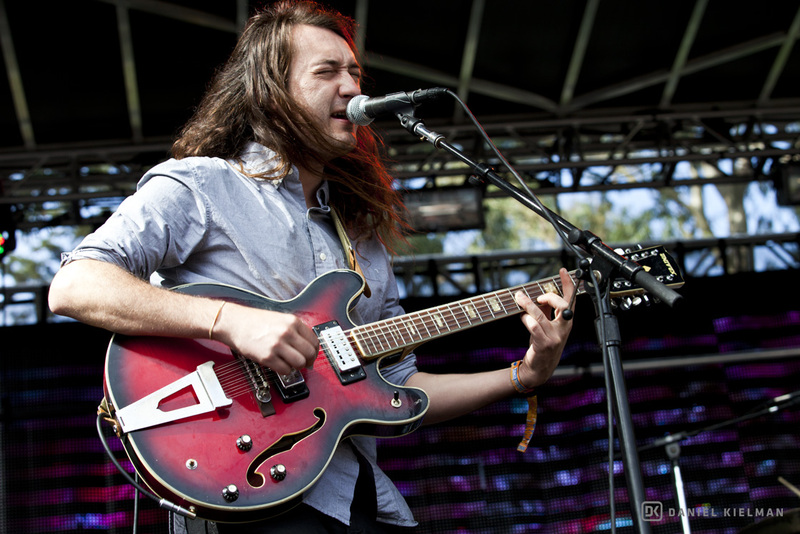 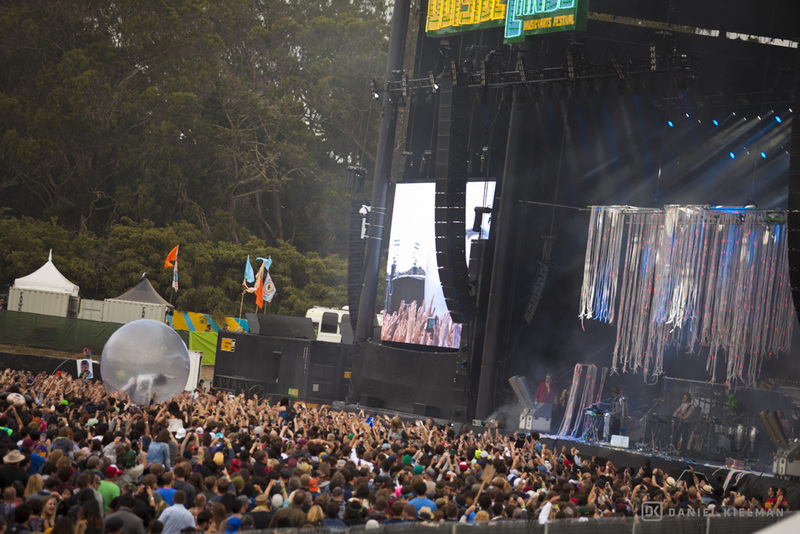 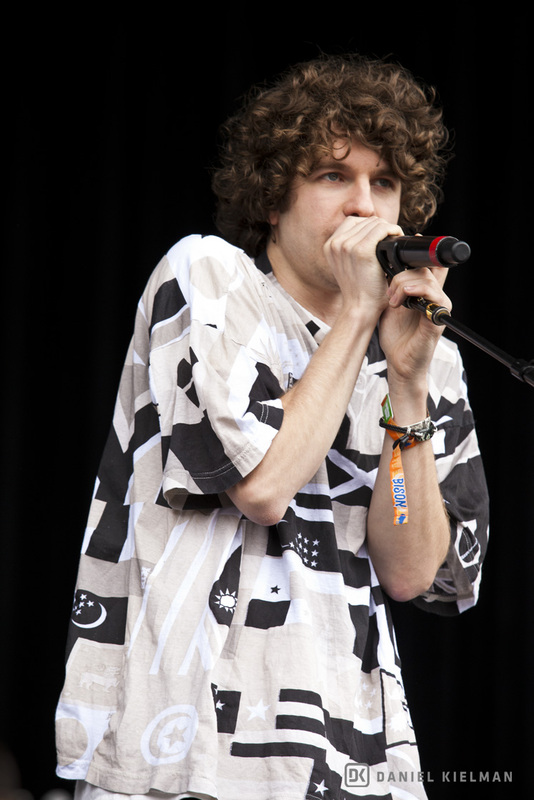 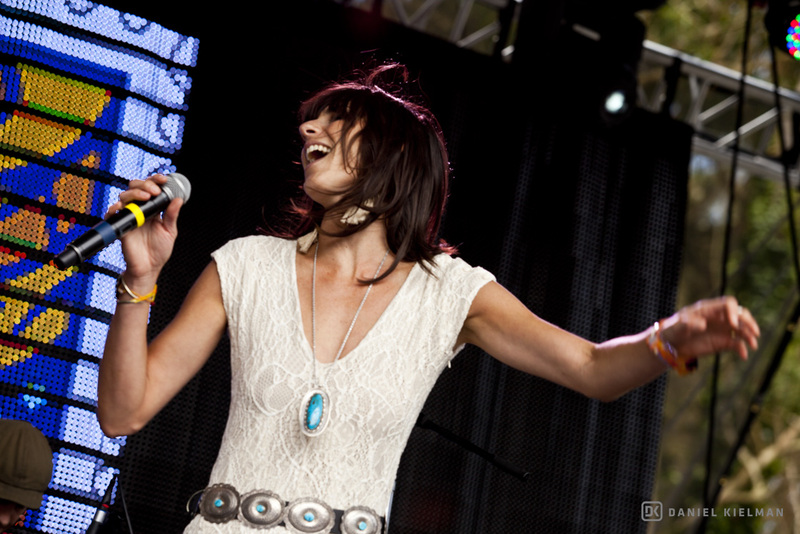 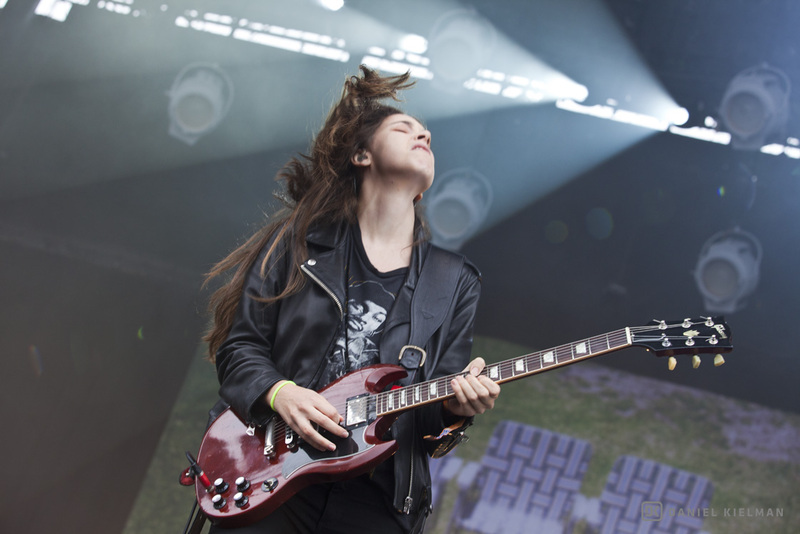 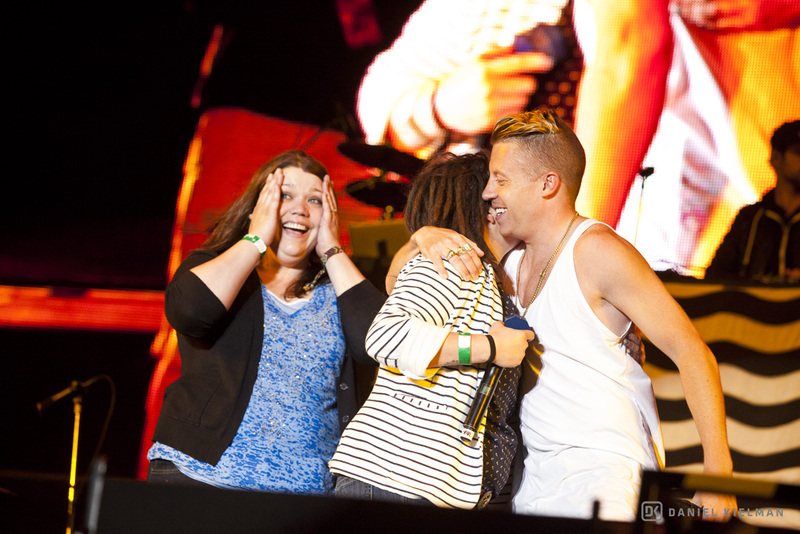 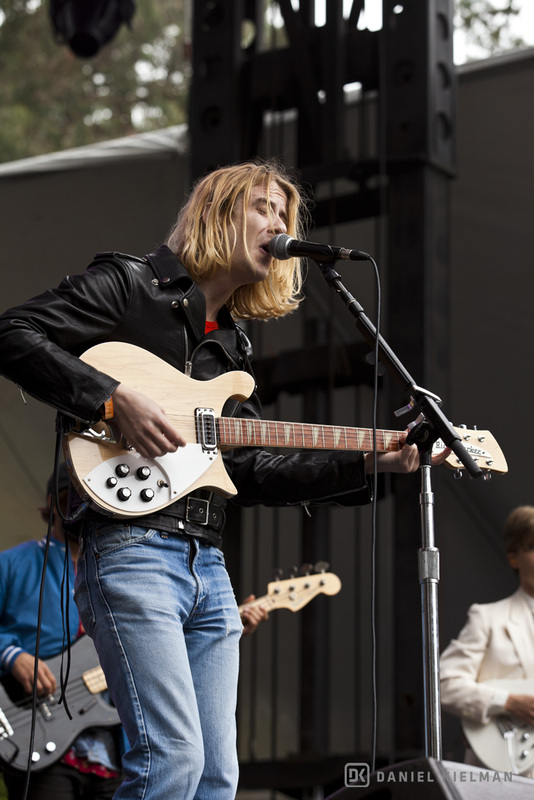 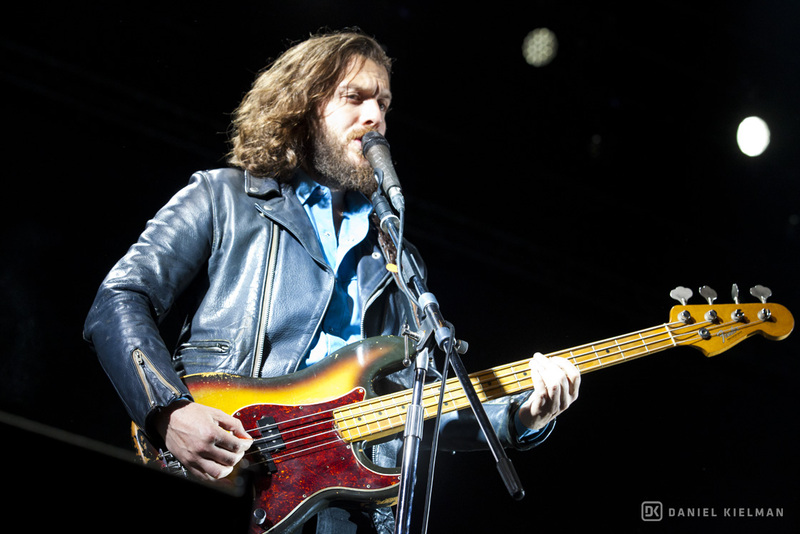 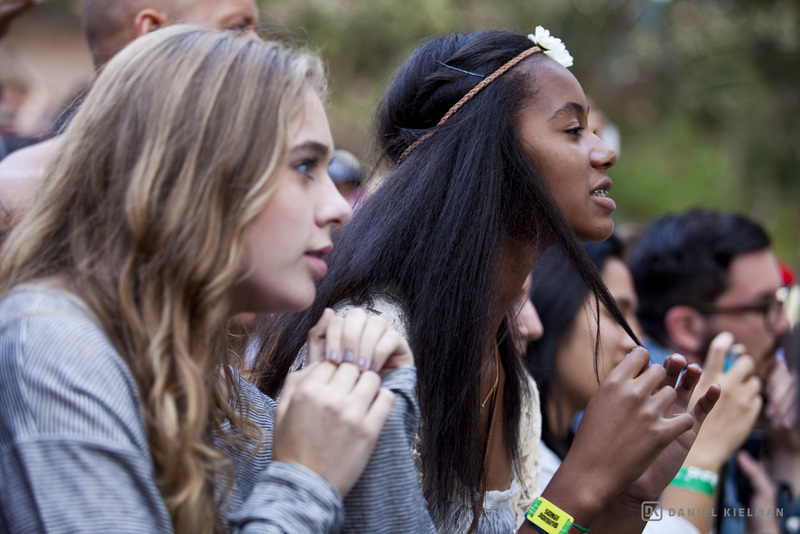 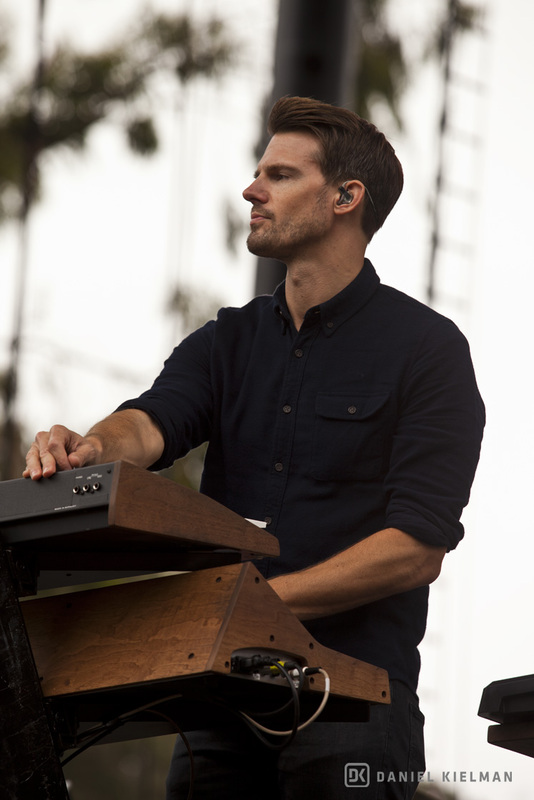 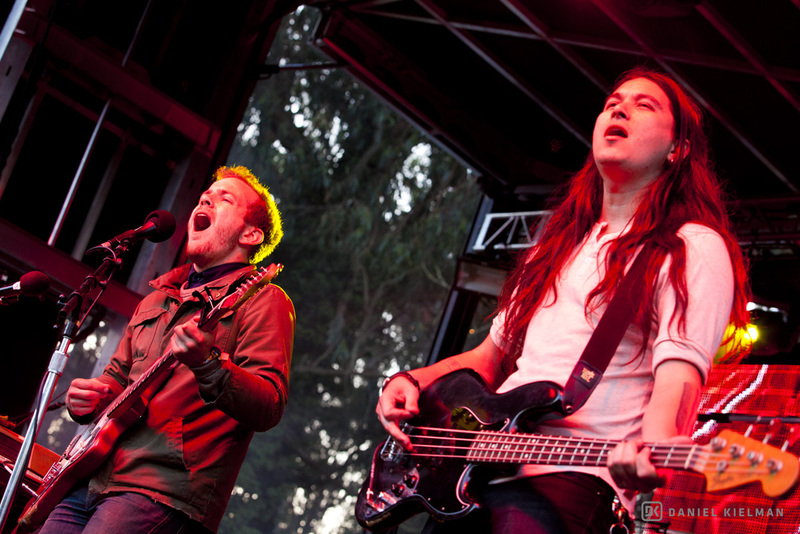 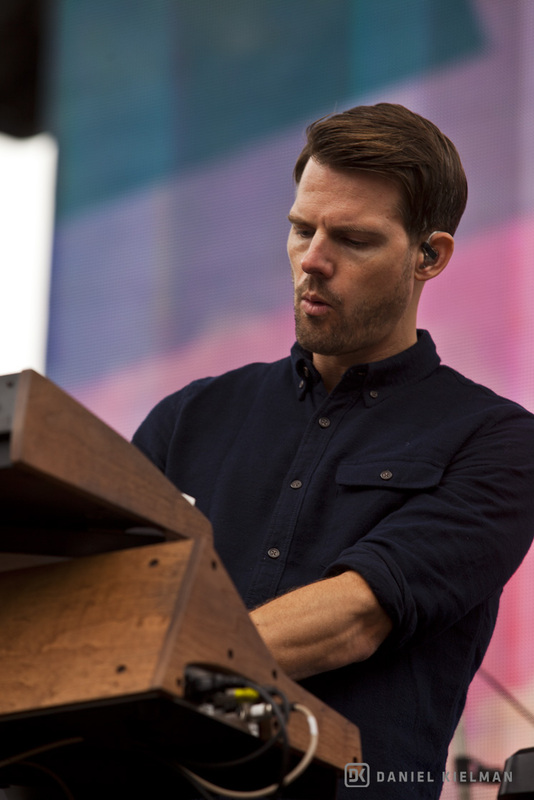 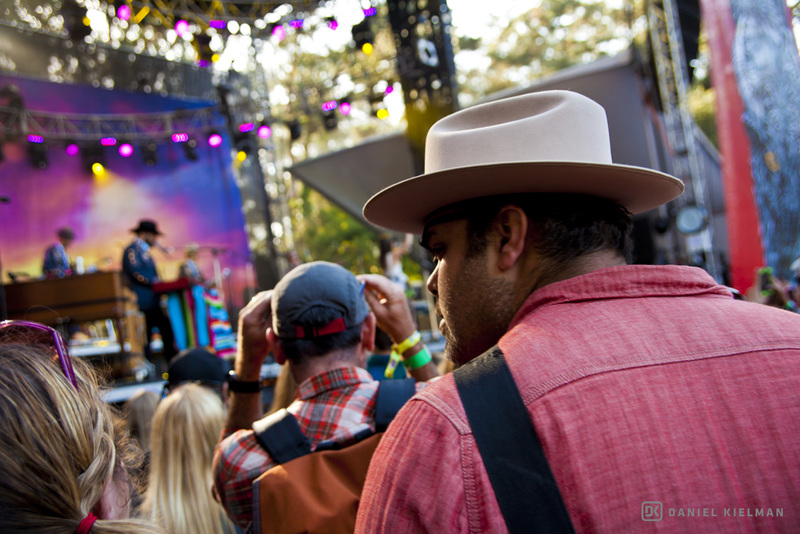 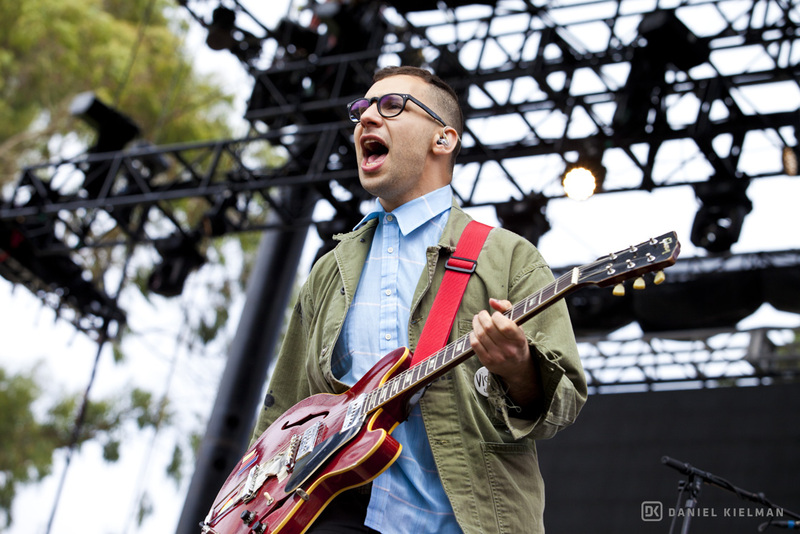 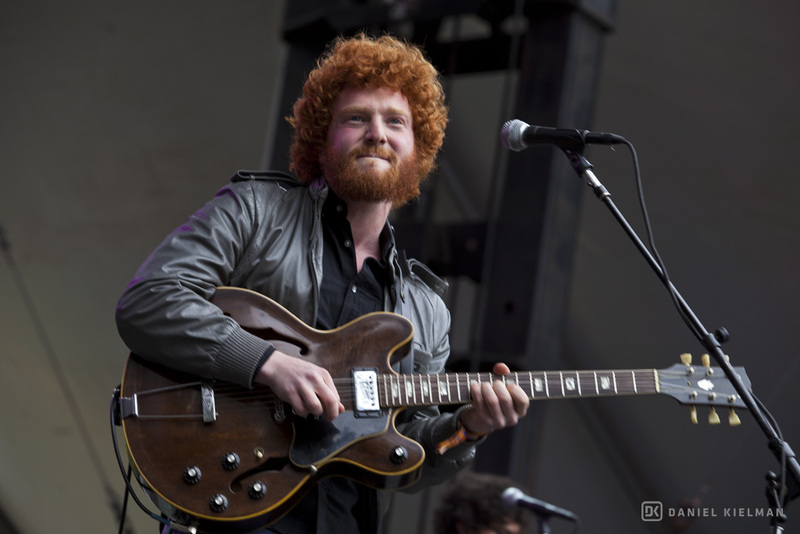 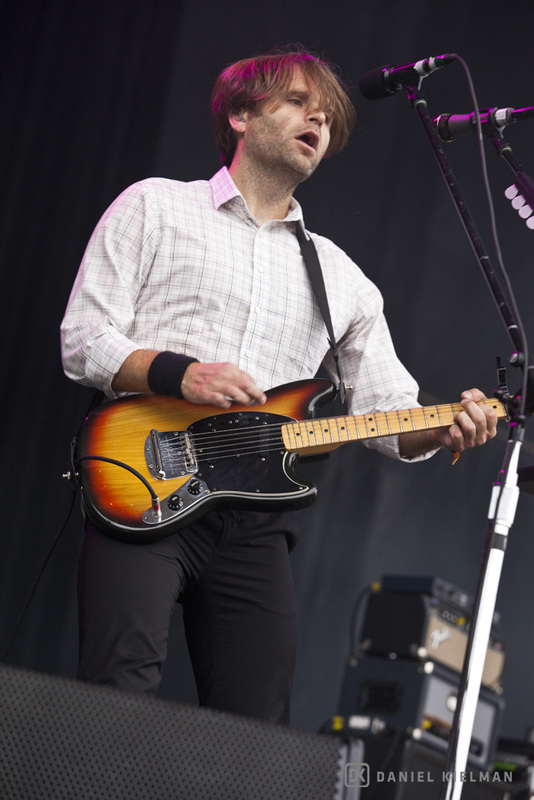 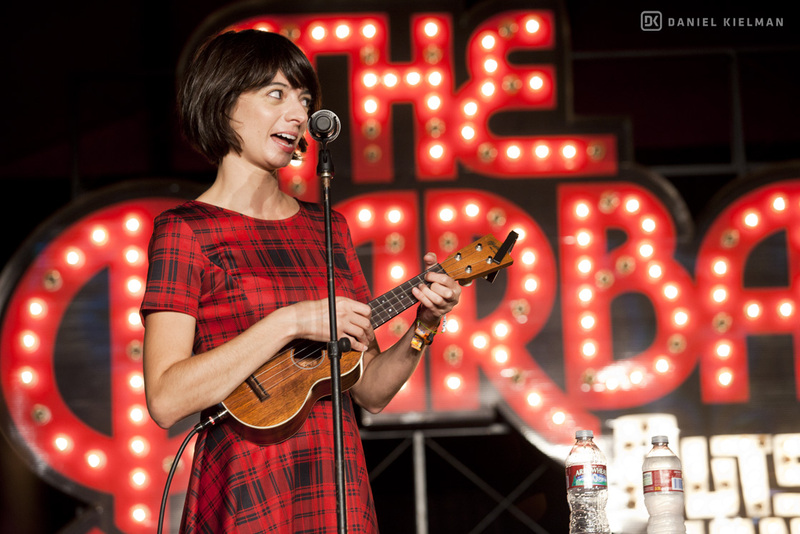 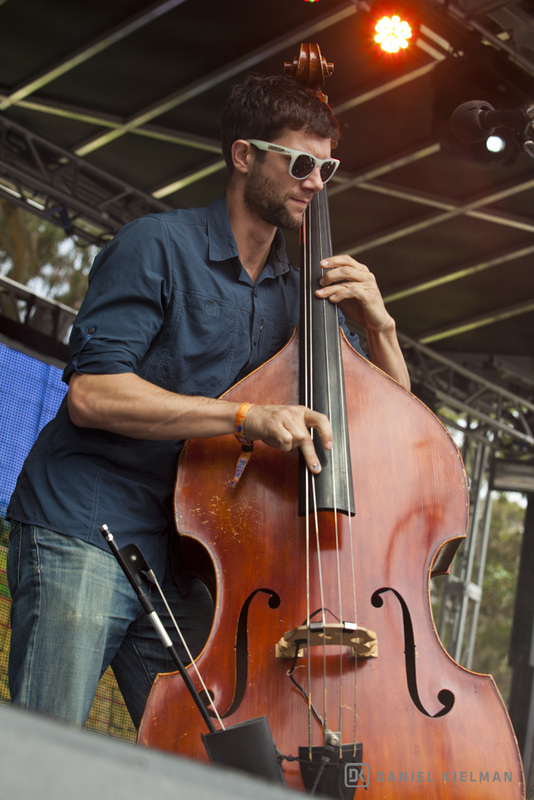 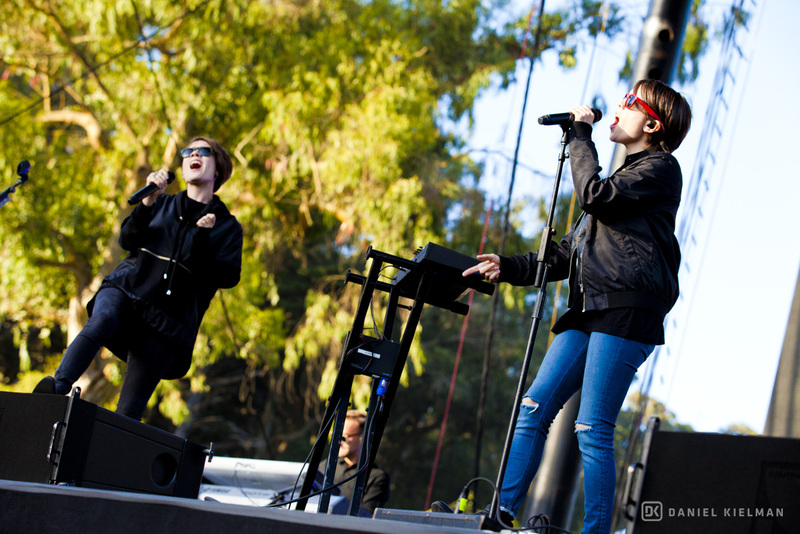 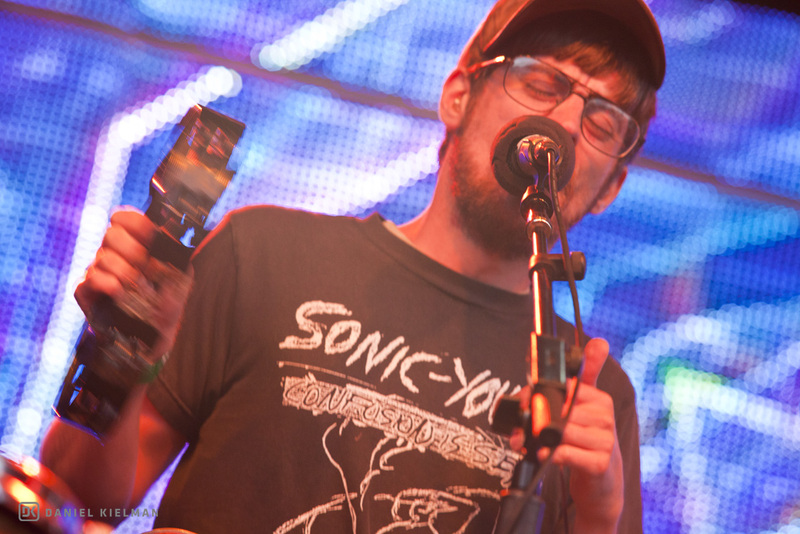 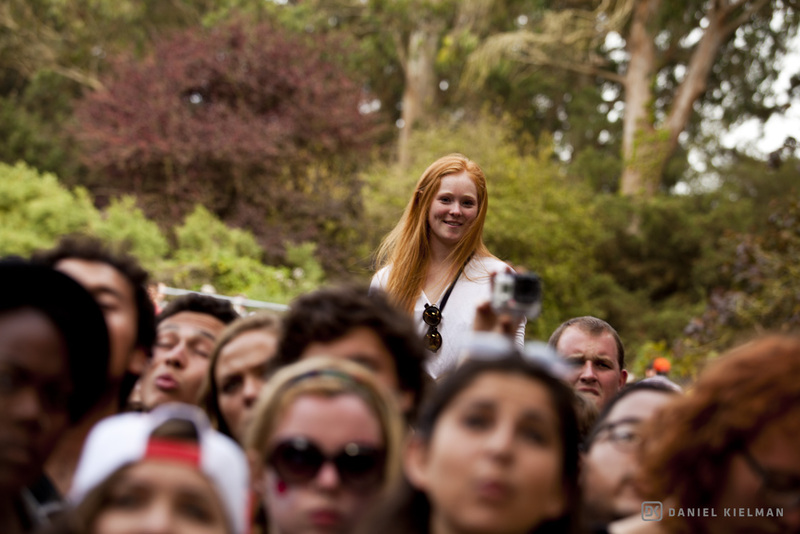 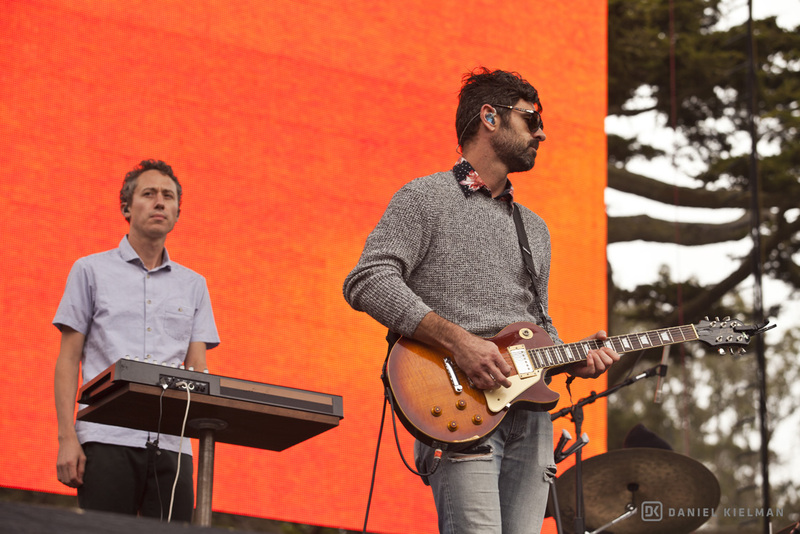 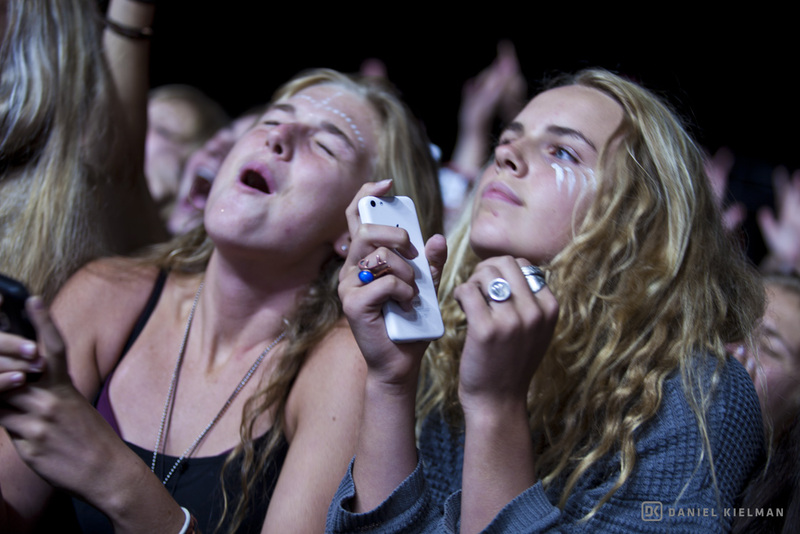 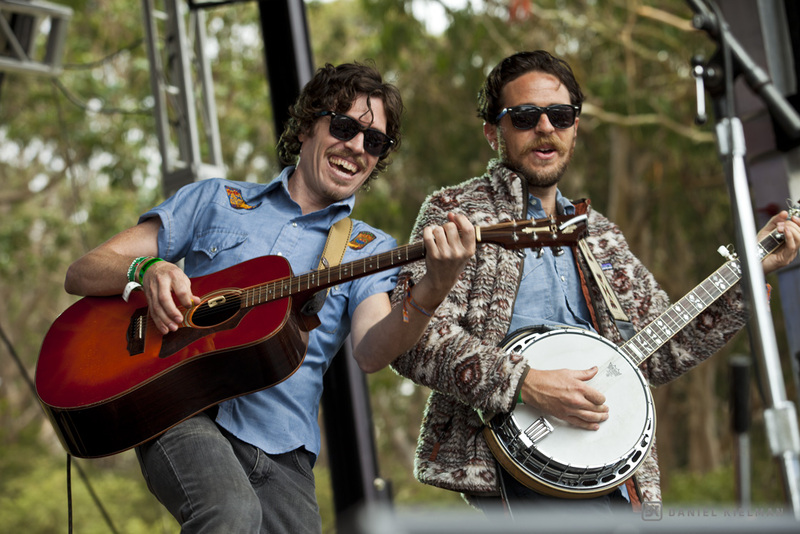 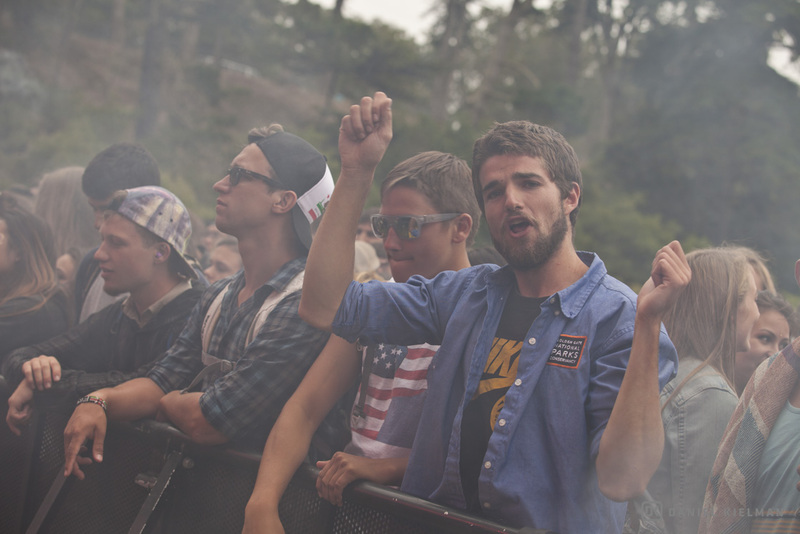 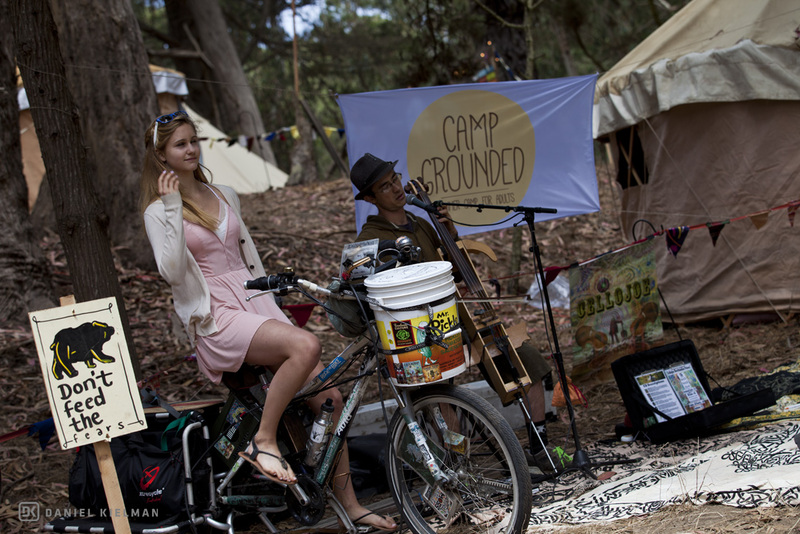 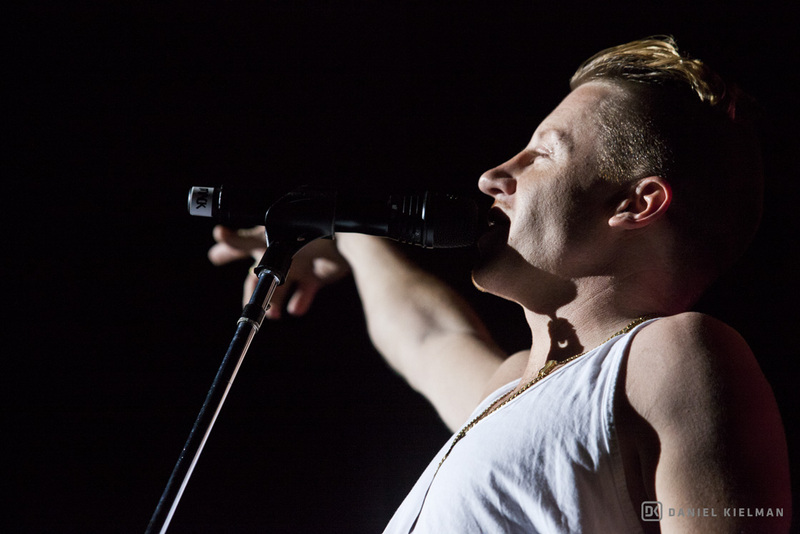 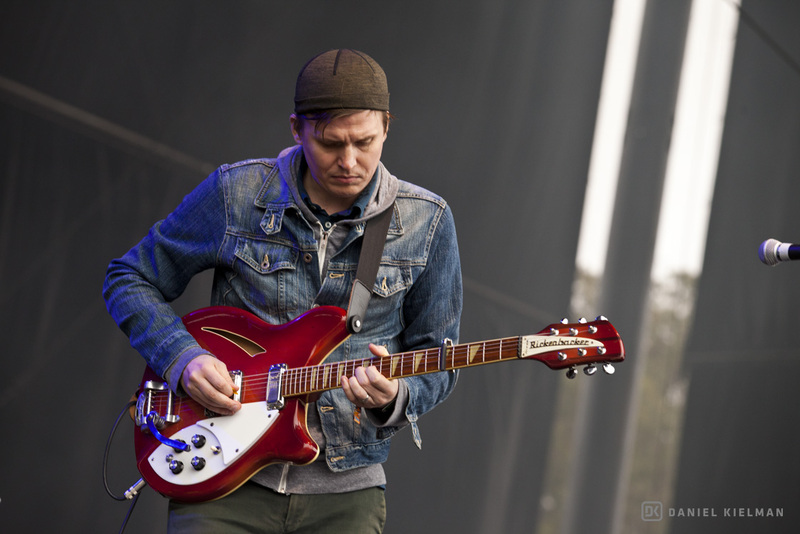 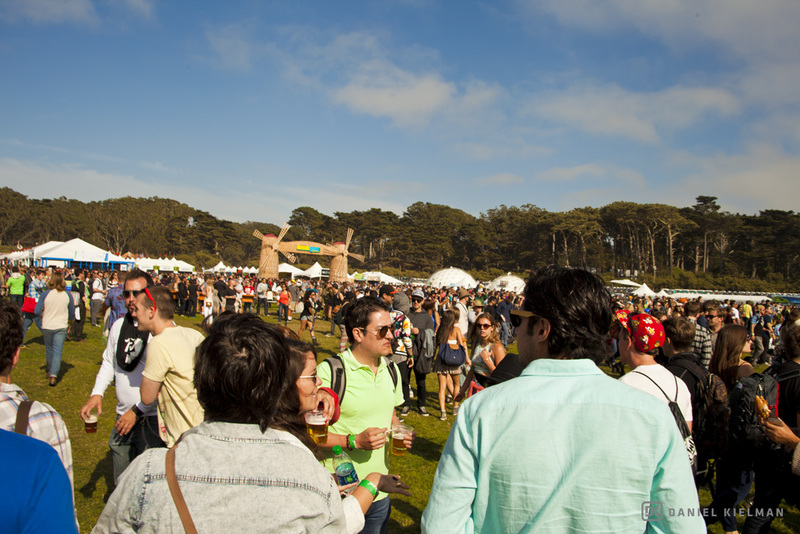 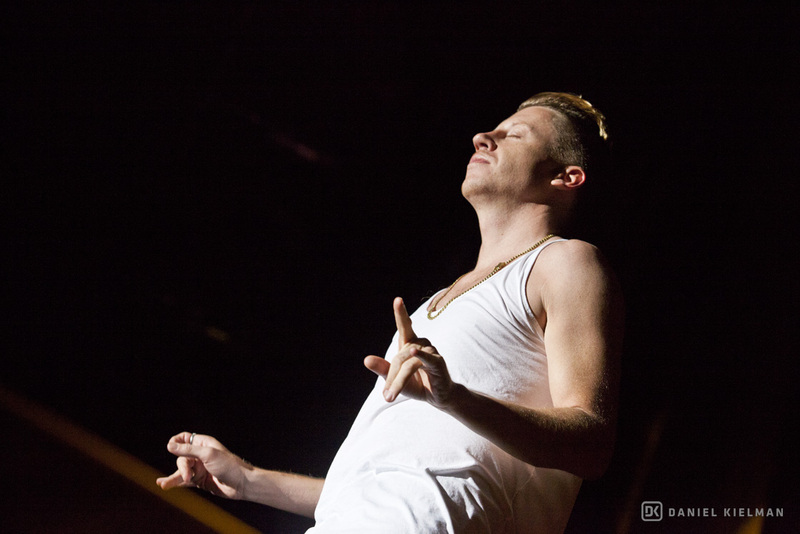 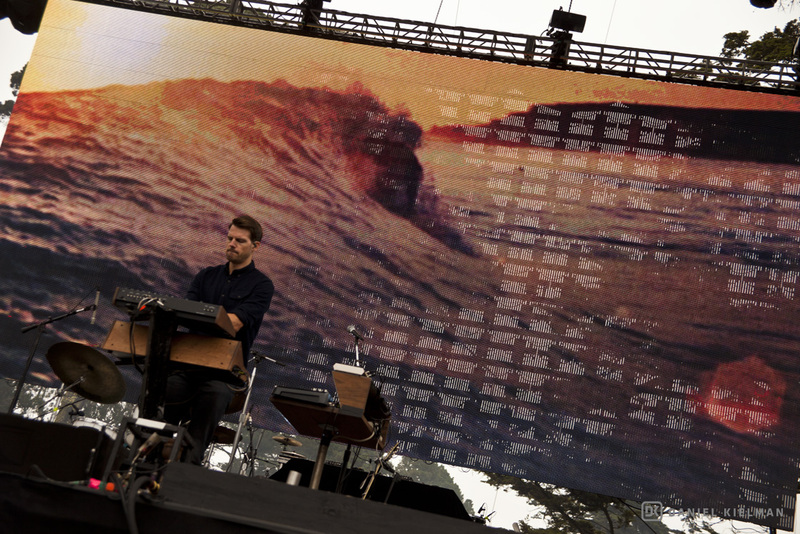 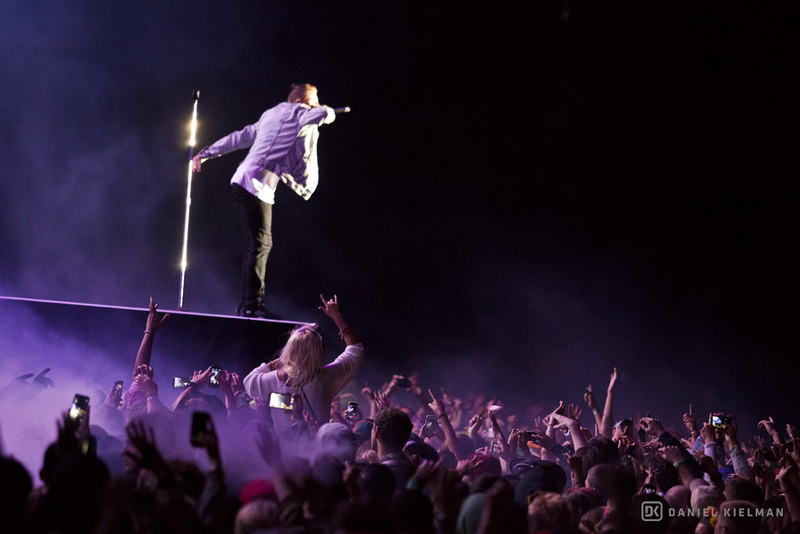 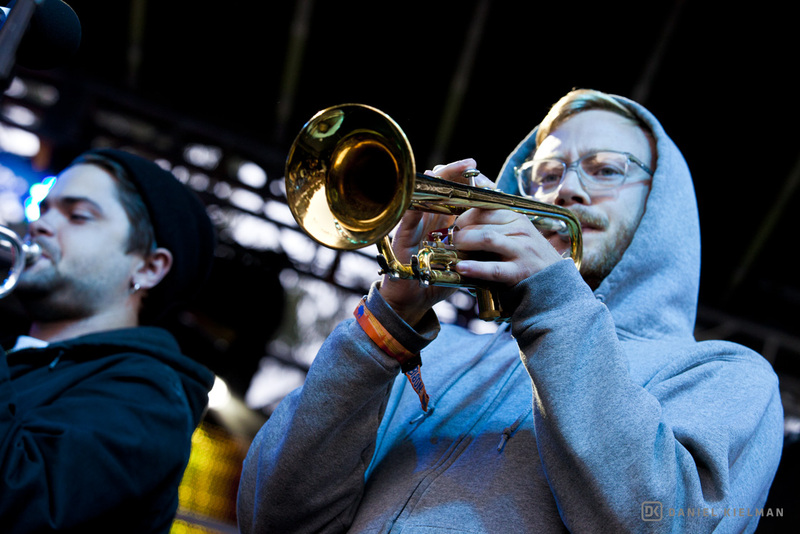 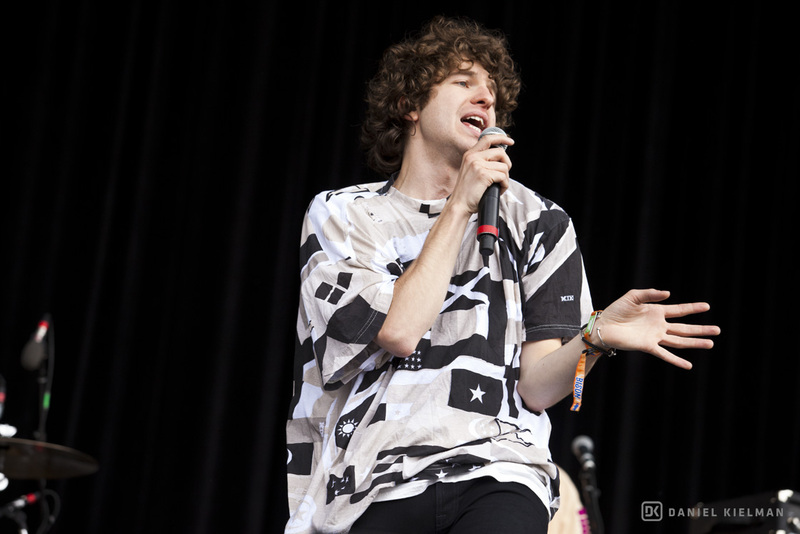 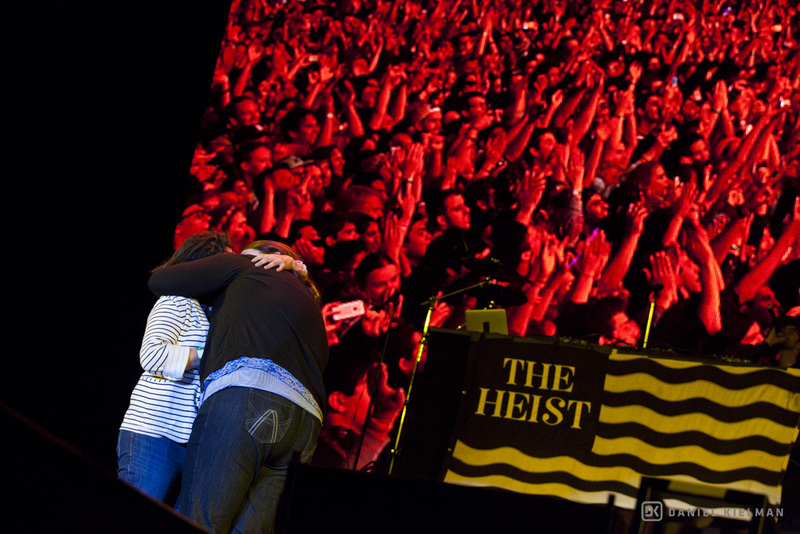 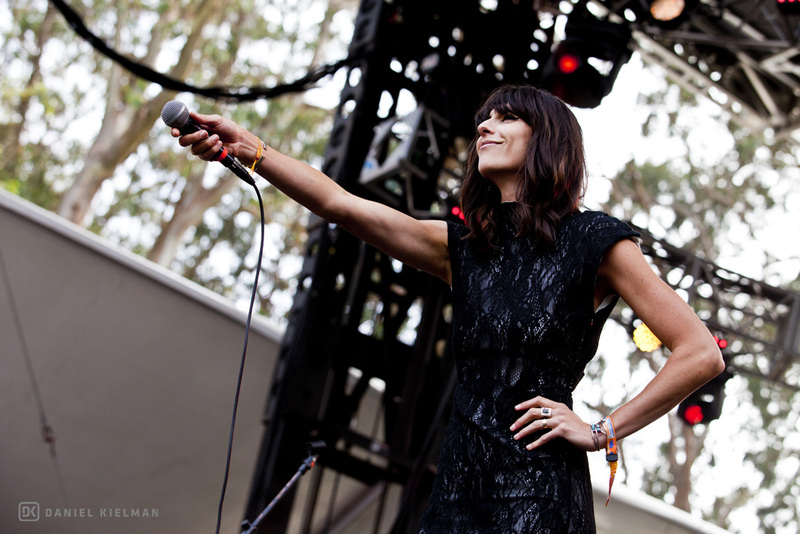 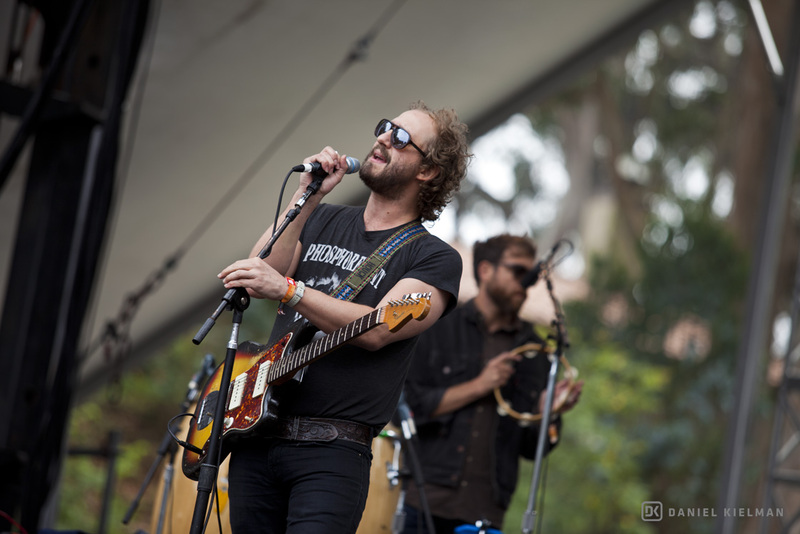 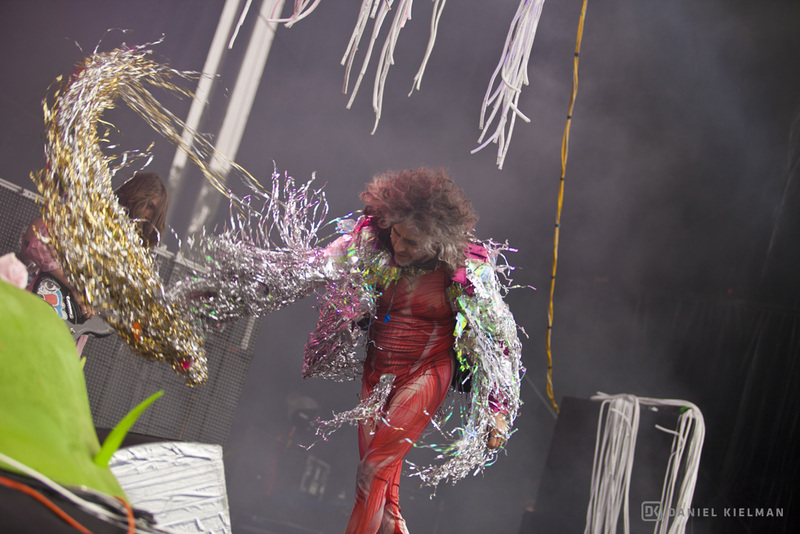 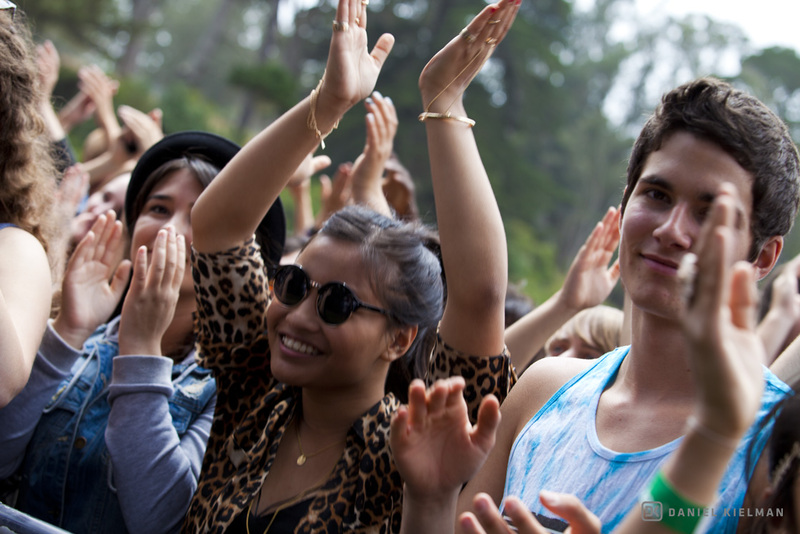 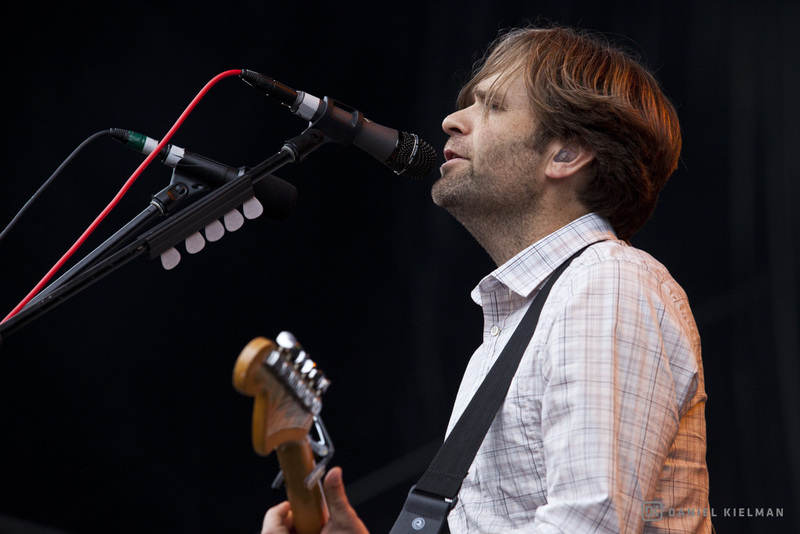 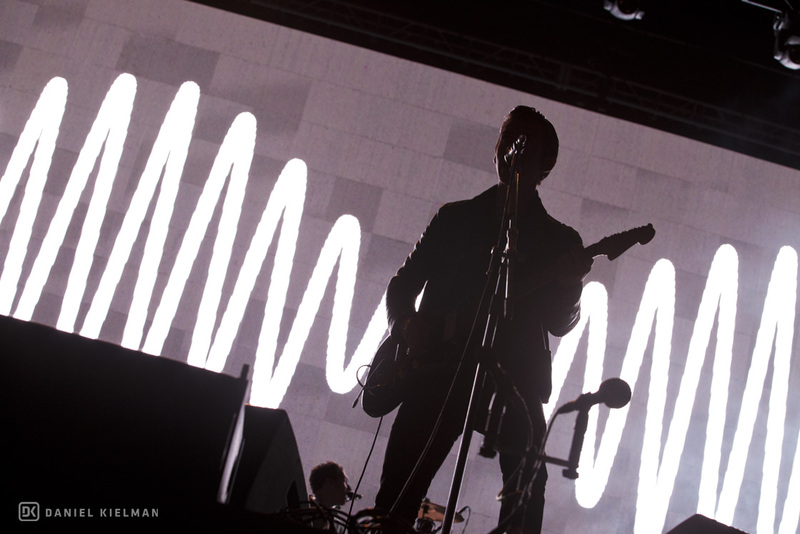 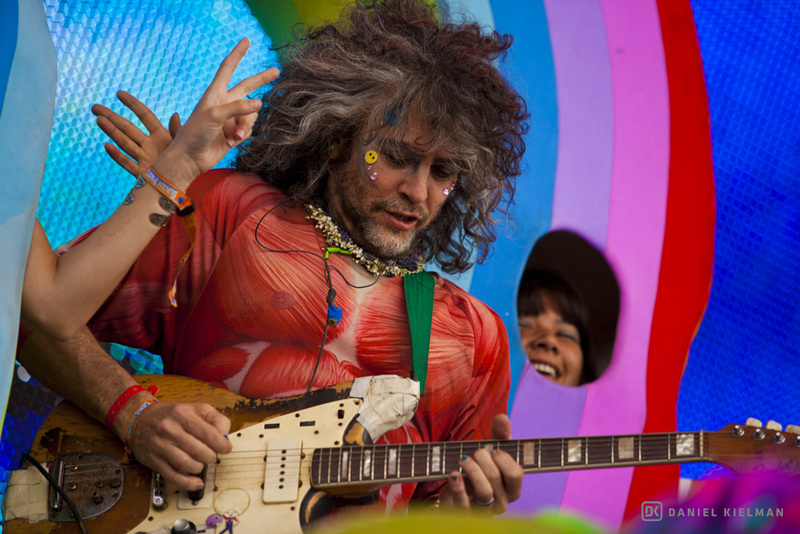 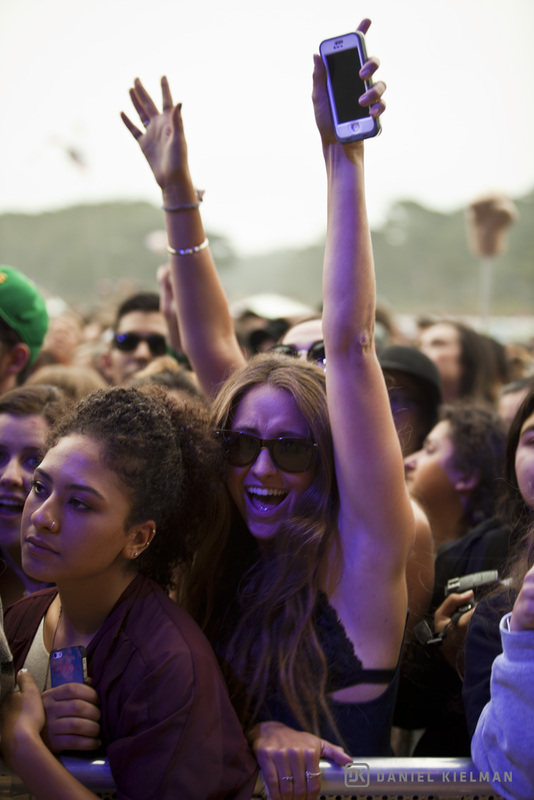 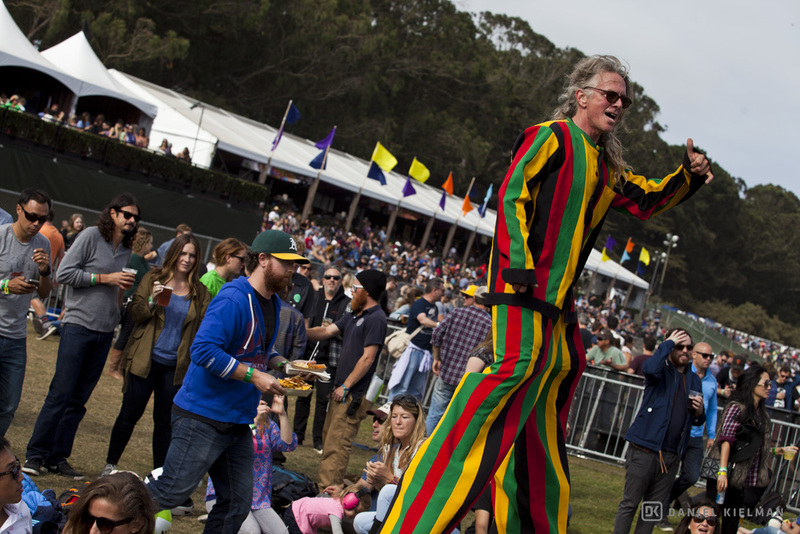 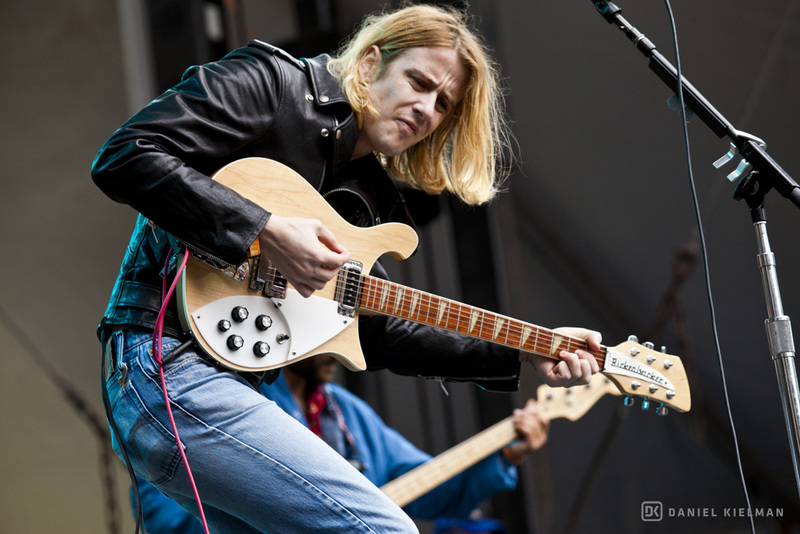 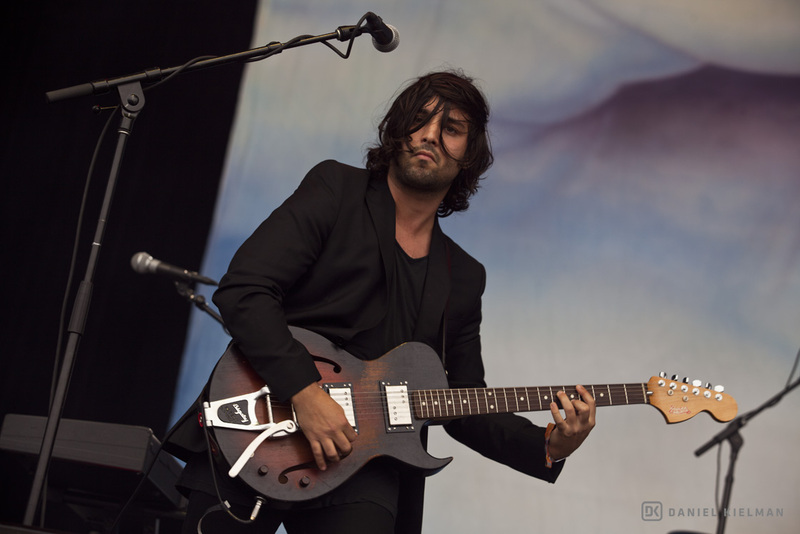 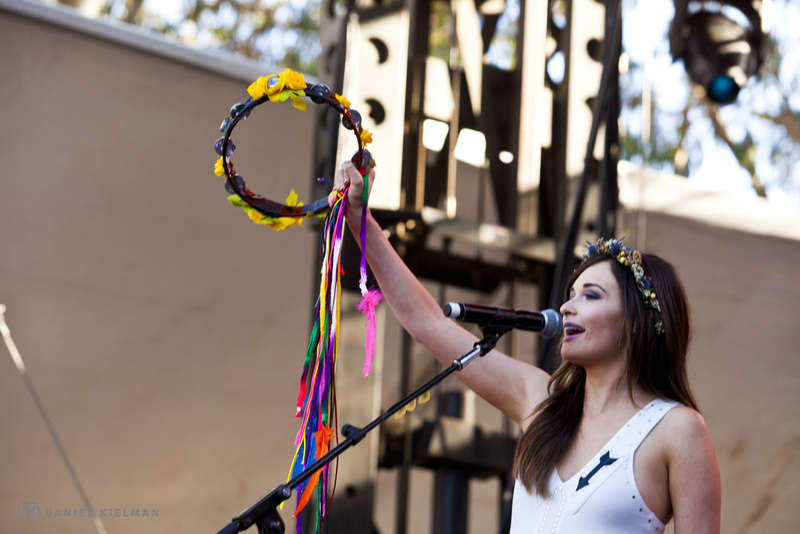 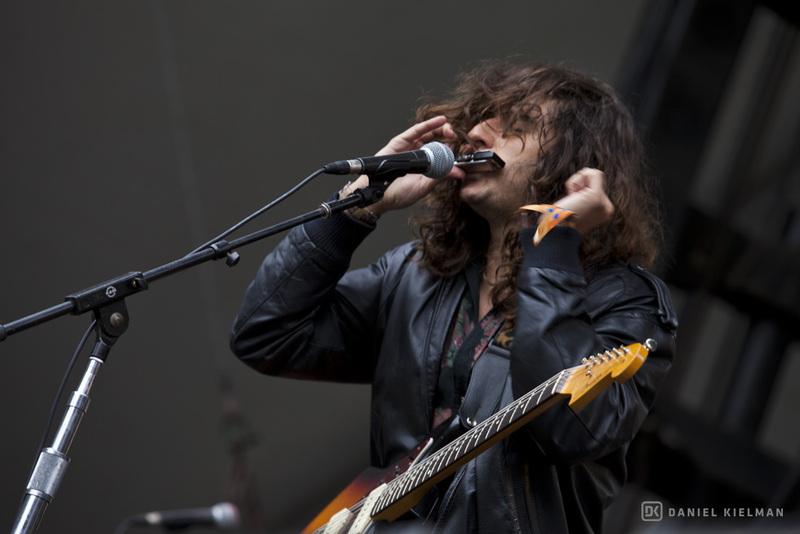 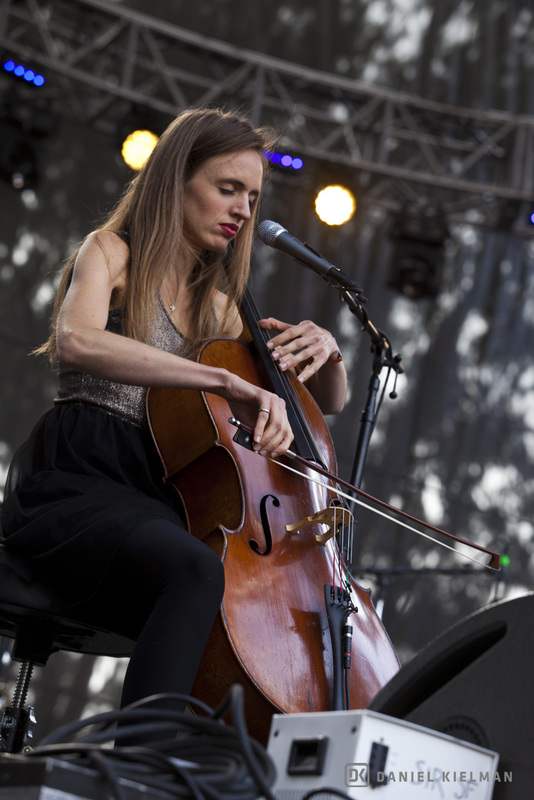 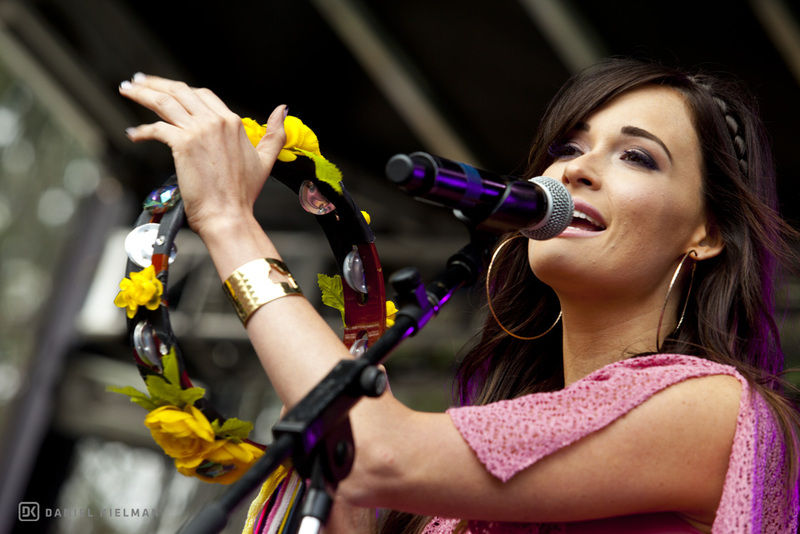 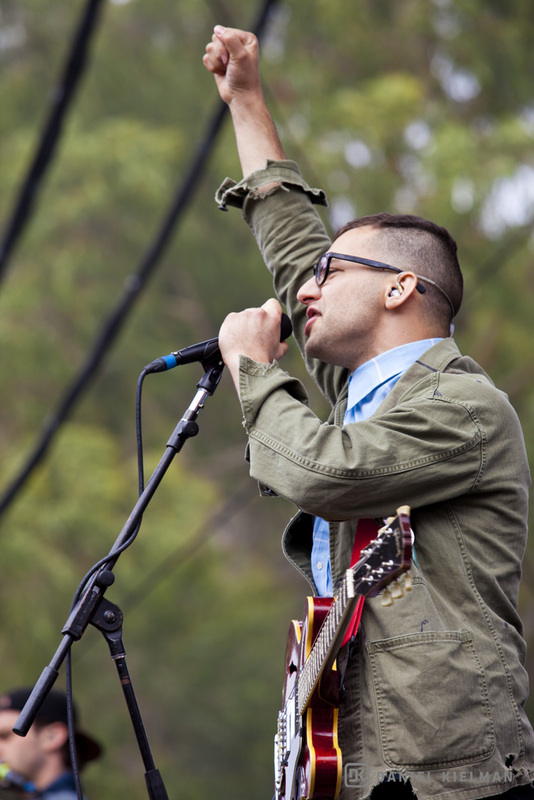 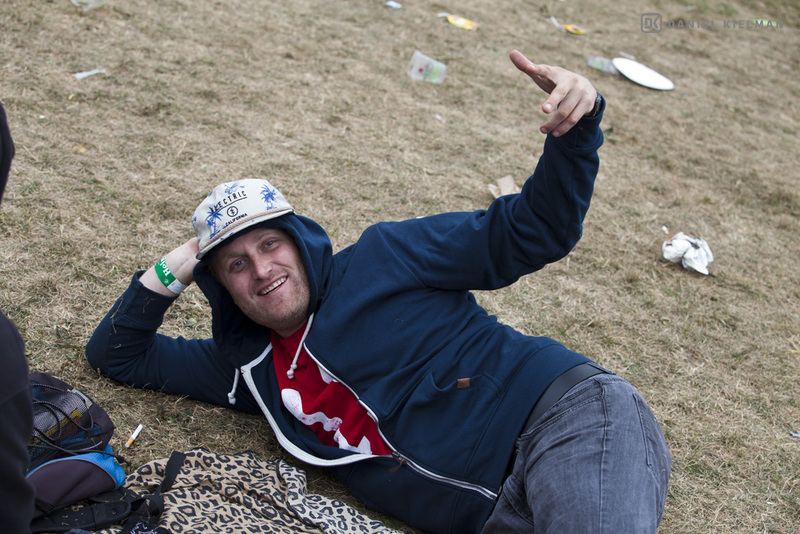 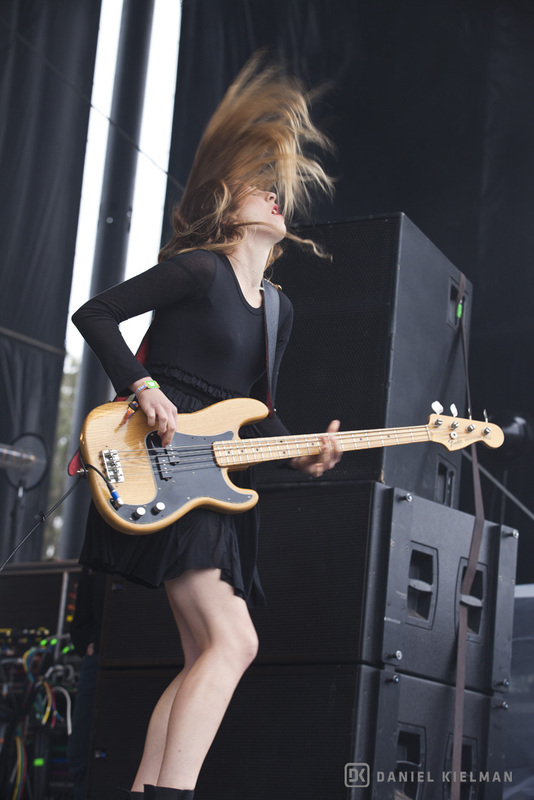 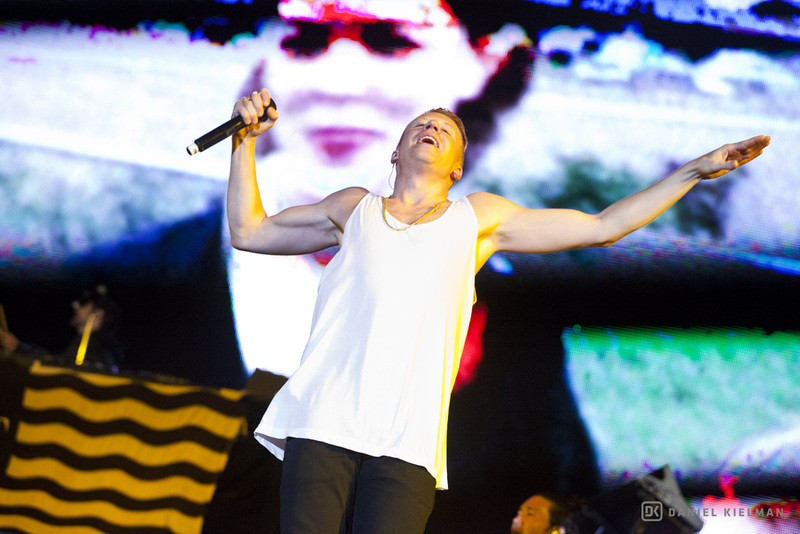 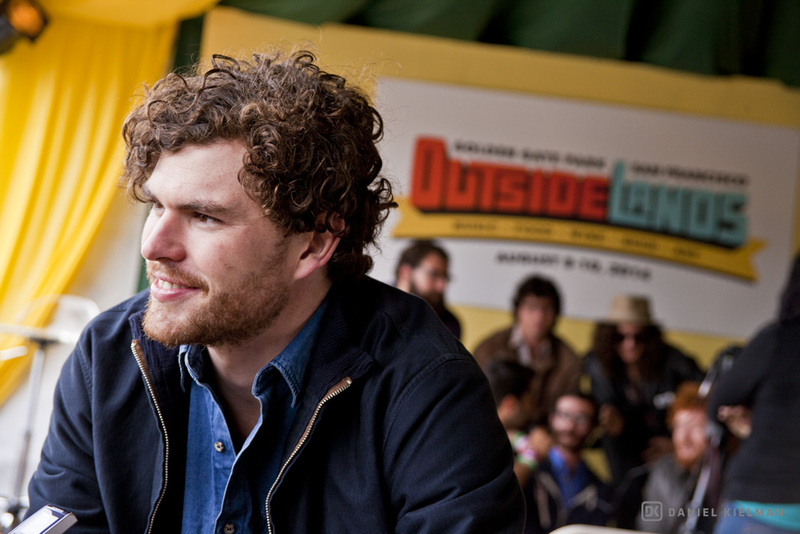 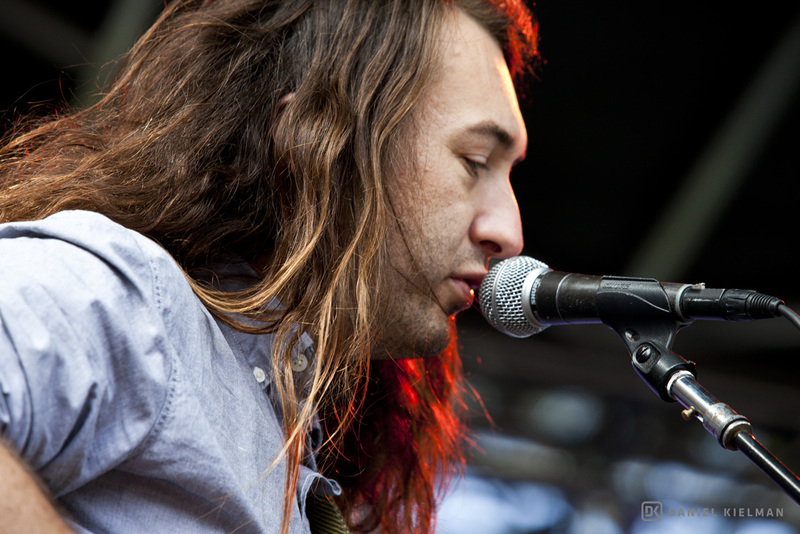 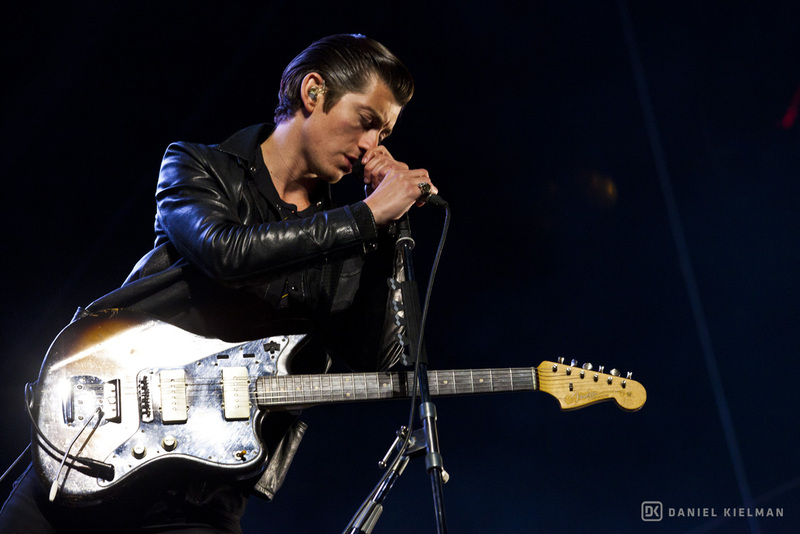 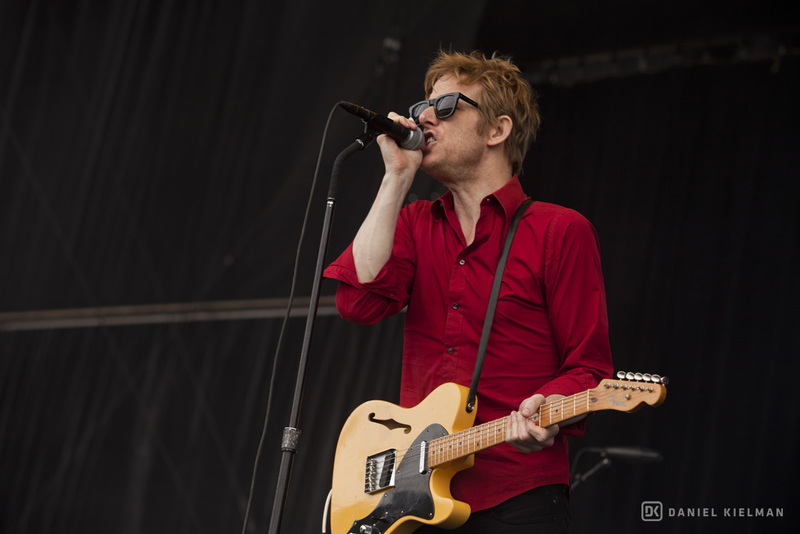 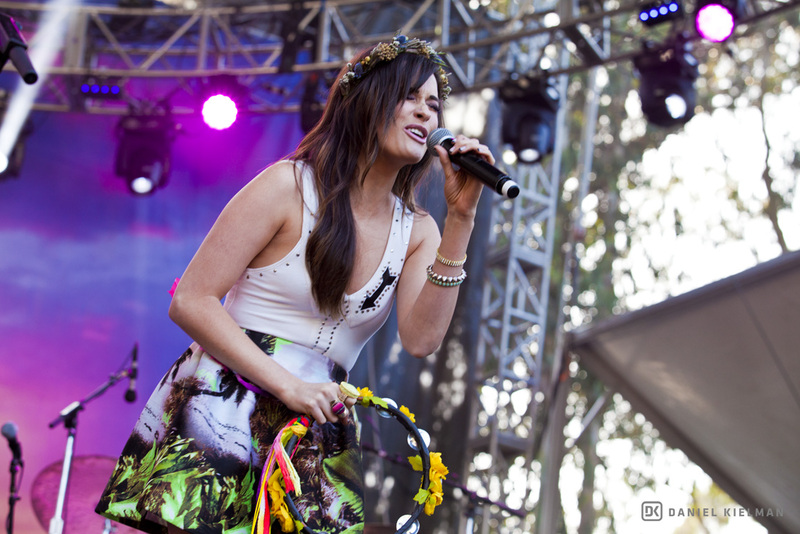 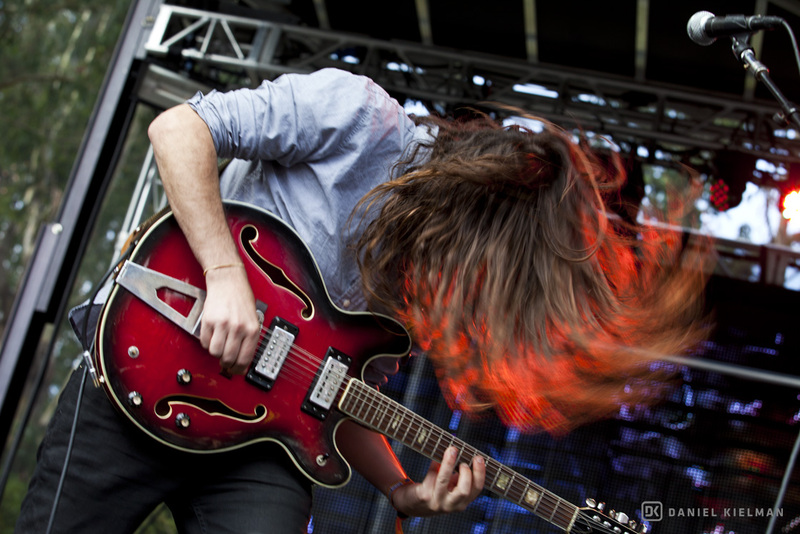 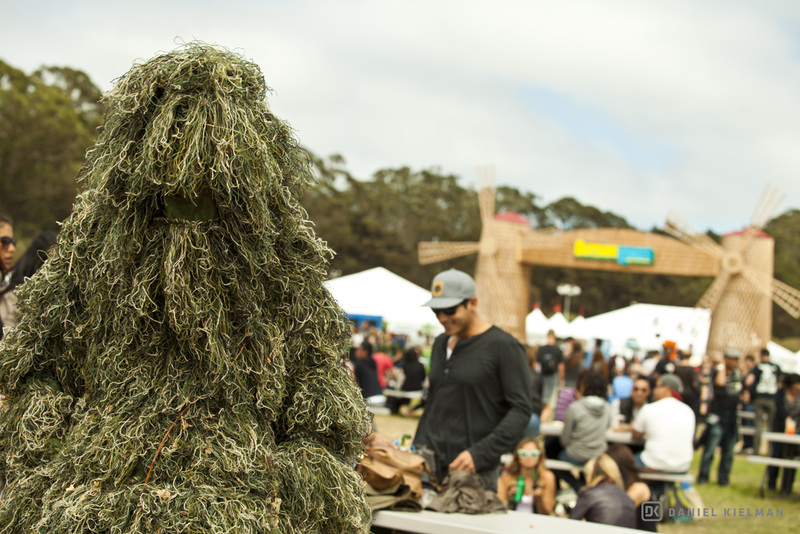 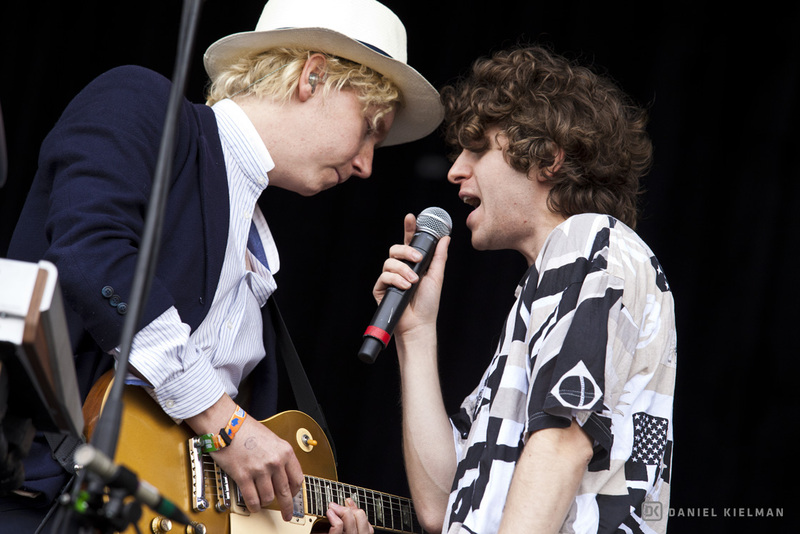 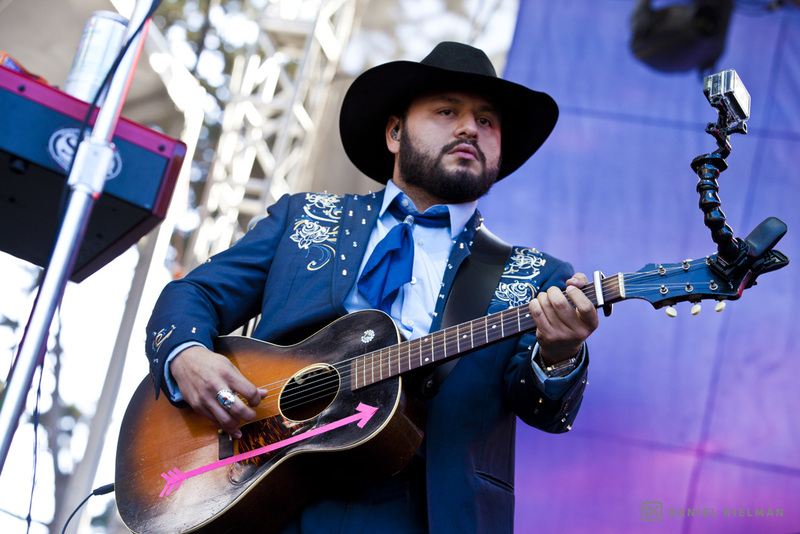 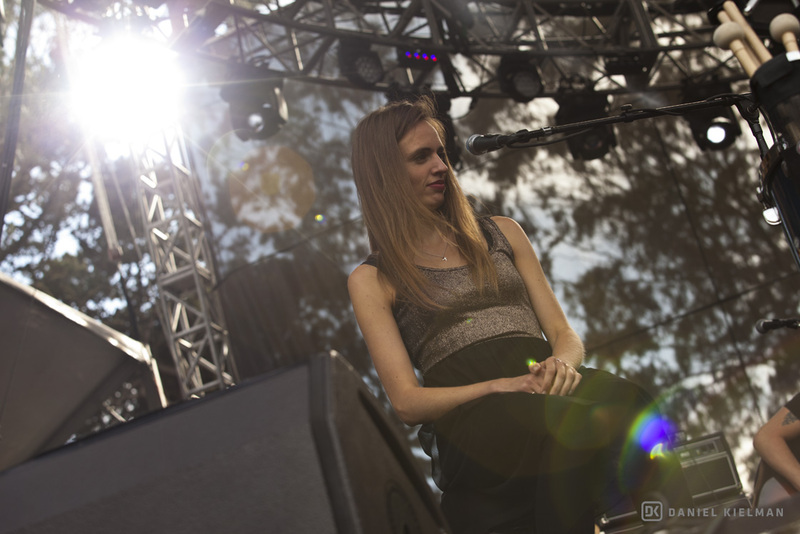 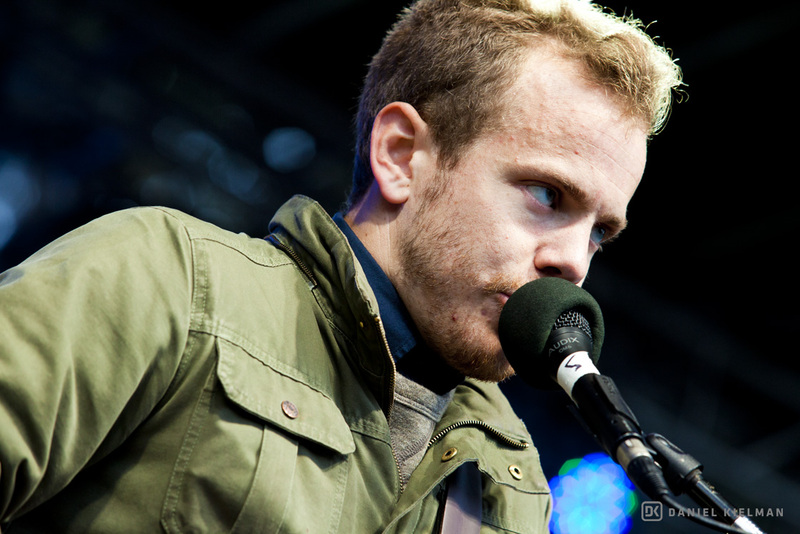 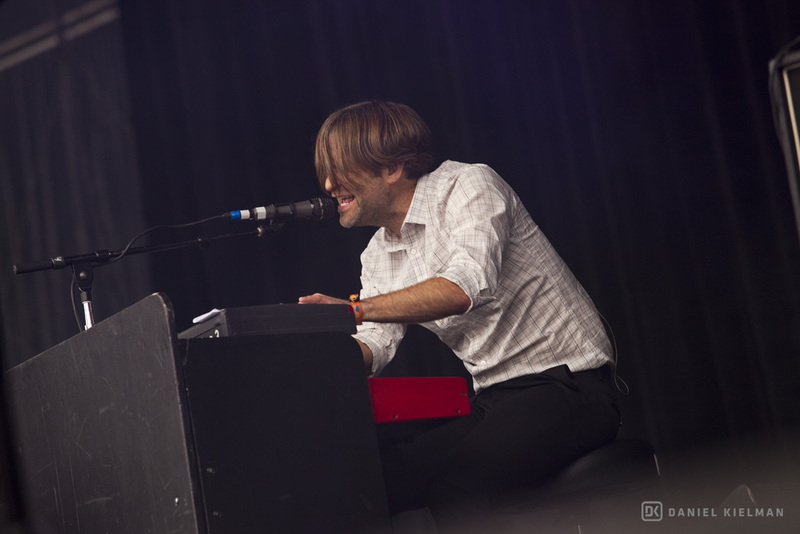 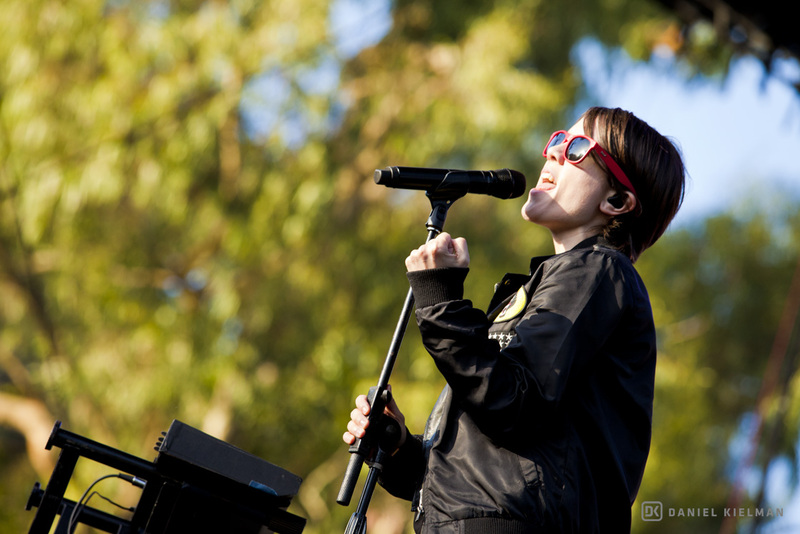 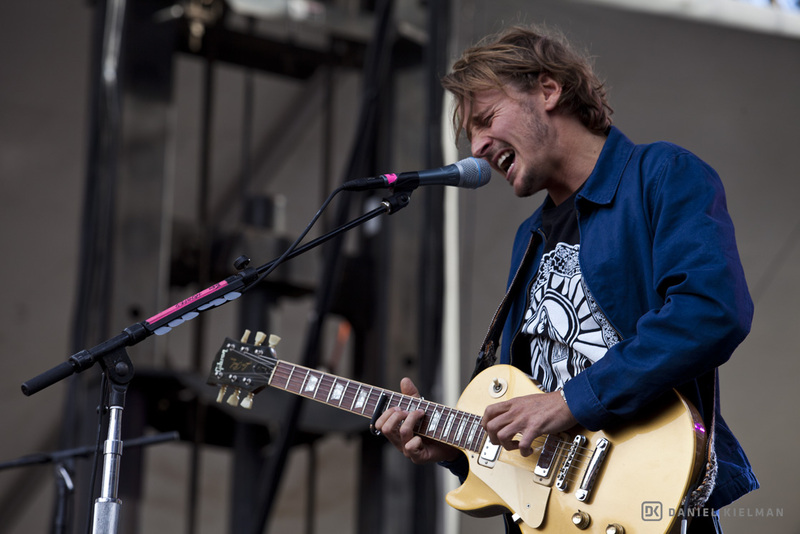 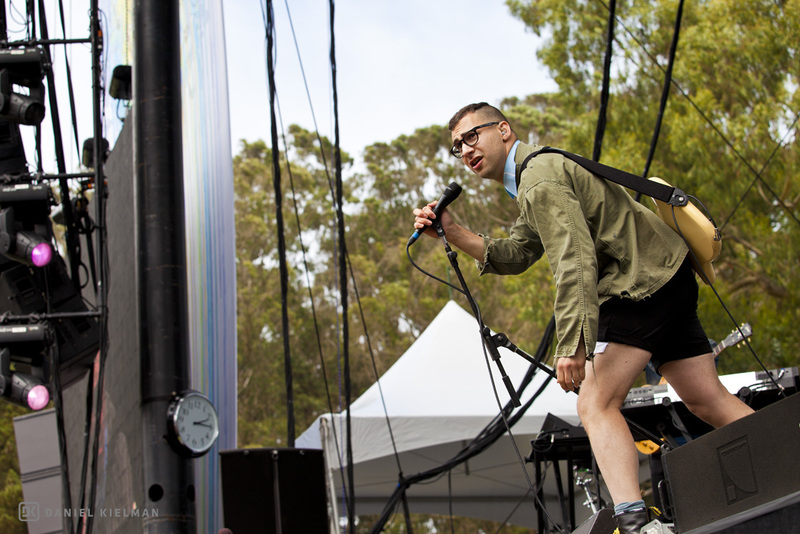 Photos: Three days of great music at Outside Lands 2014! 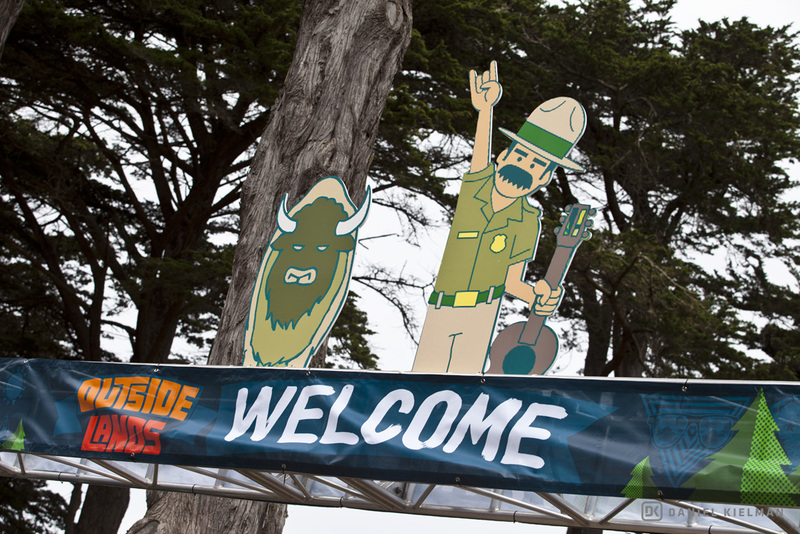 Photos: Three days of great music at Outside Lands 2014! 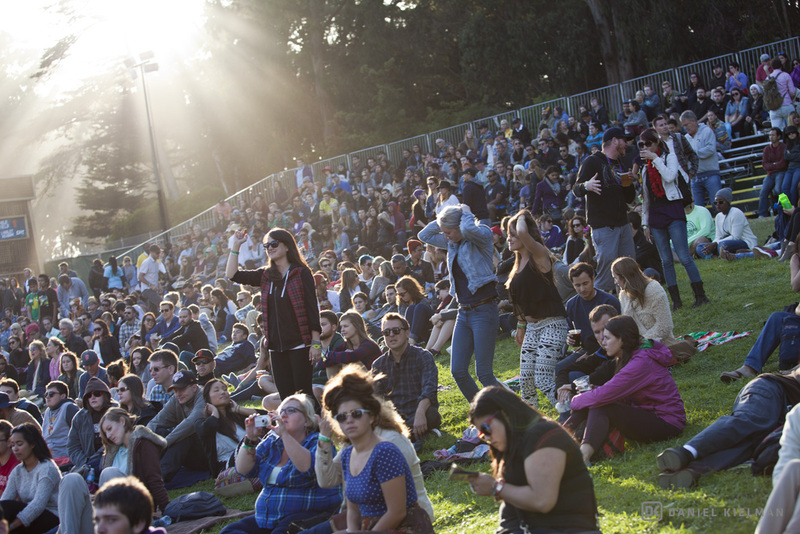 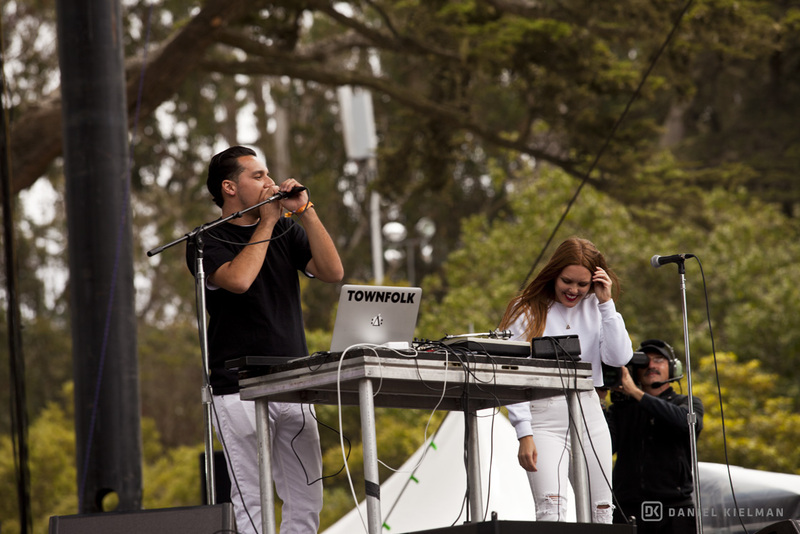 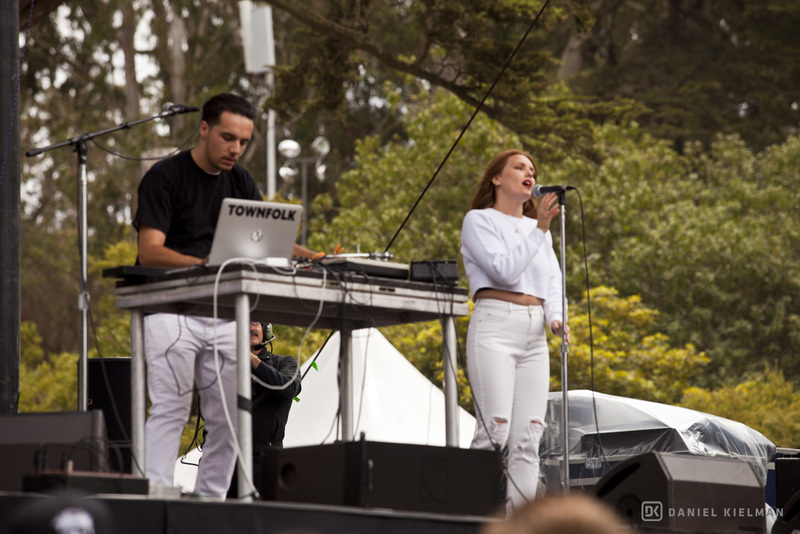 The 2014 Outside Lands Music Festival brought three days of sold-out crowds and great bands to Golden Gate Park this weekend. 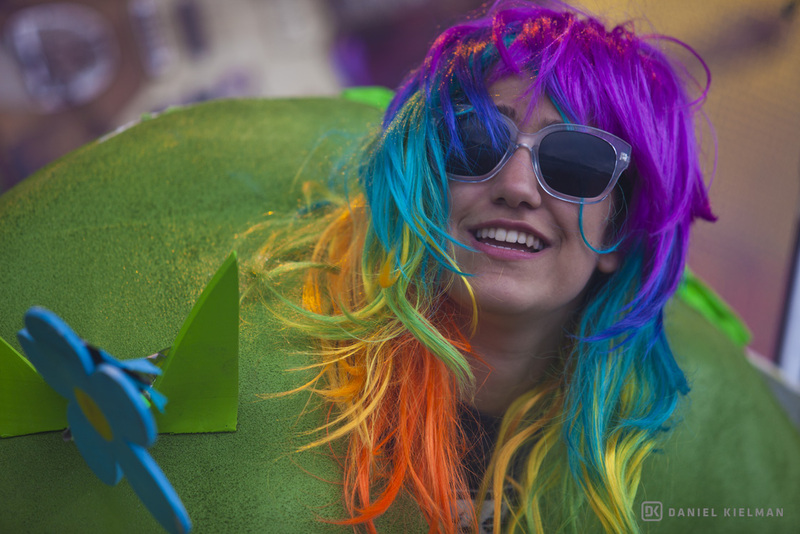 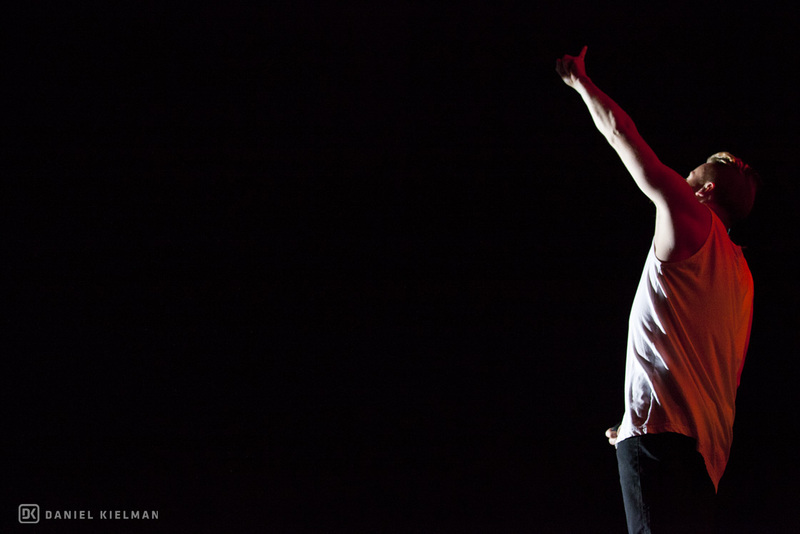 Enjoy this massive collection of awesome photos from Daniel Kielman. 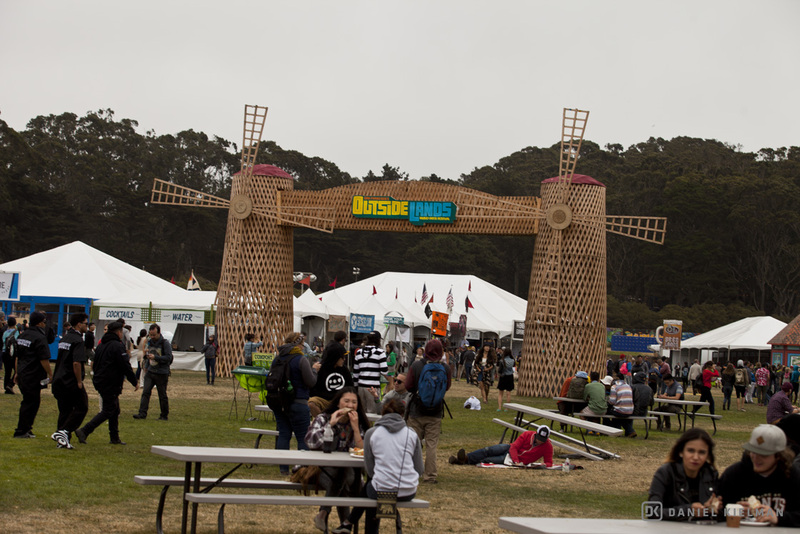 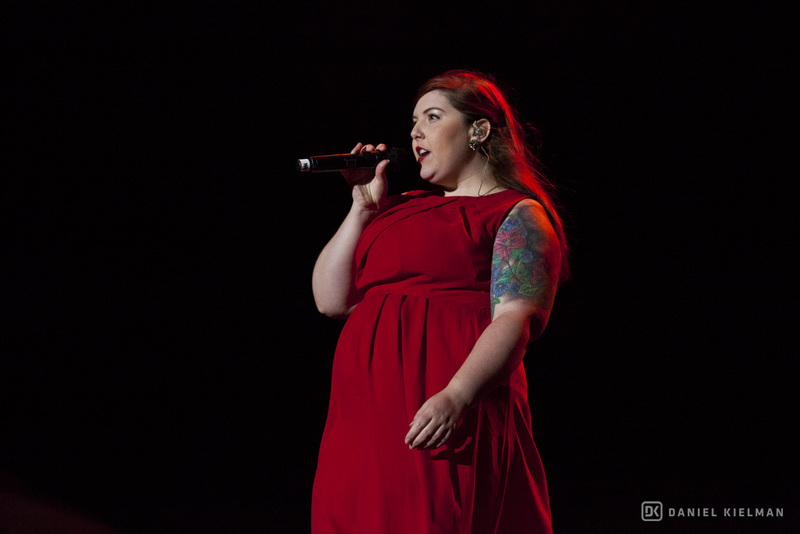 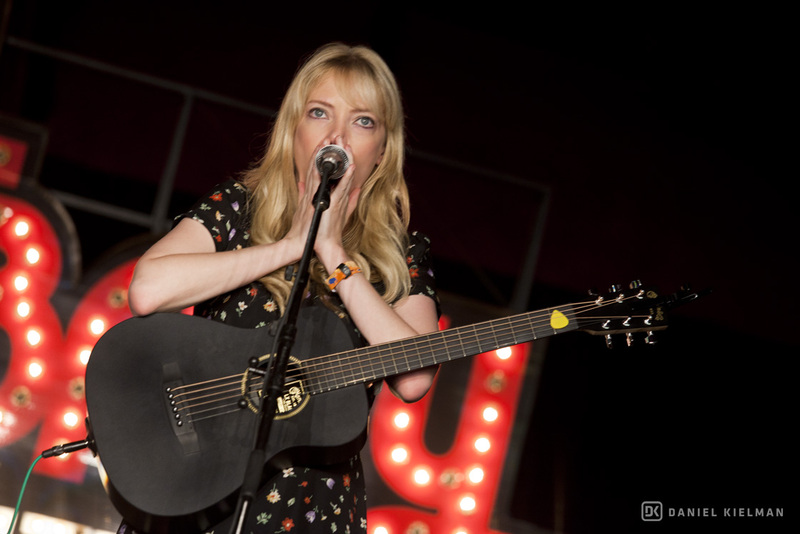 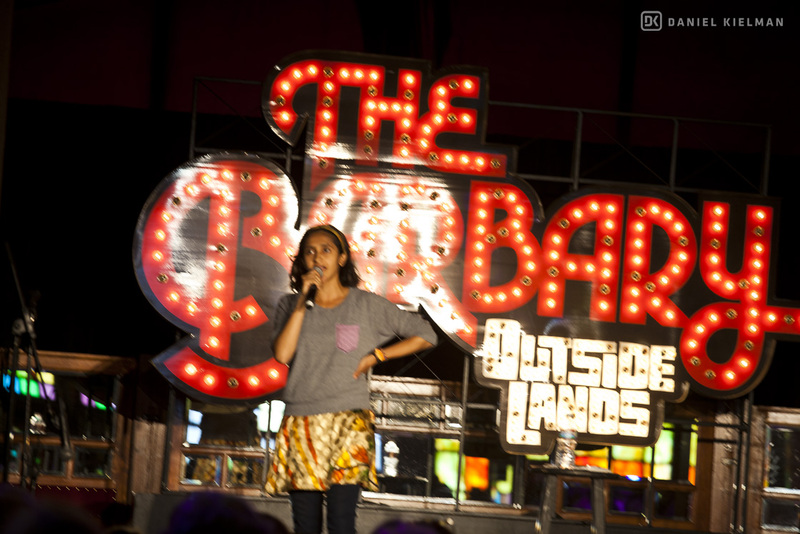 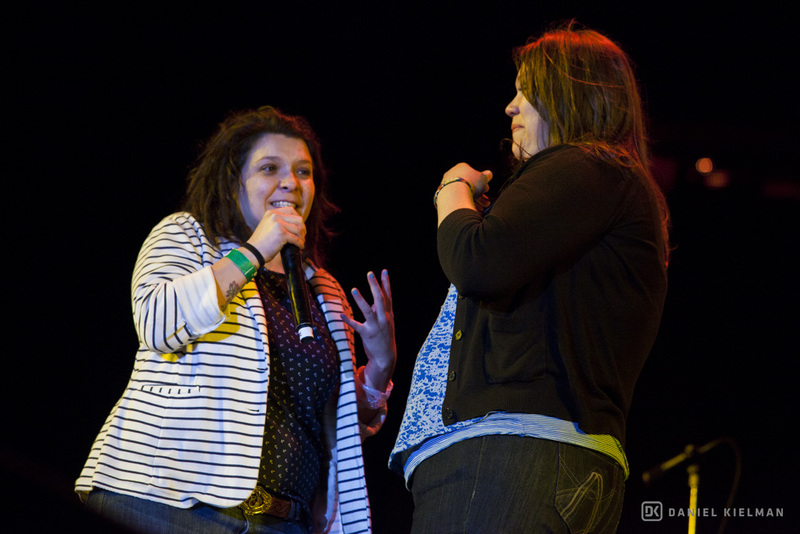 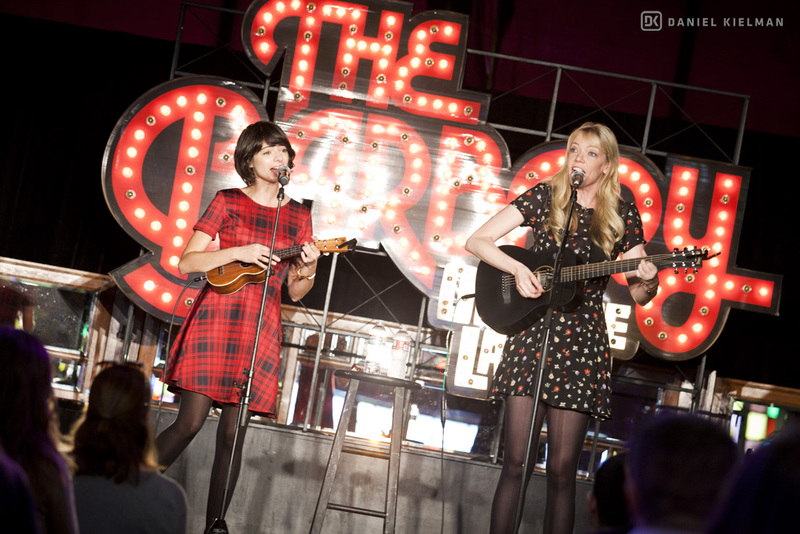 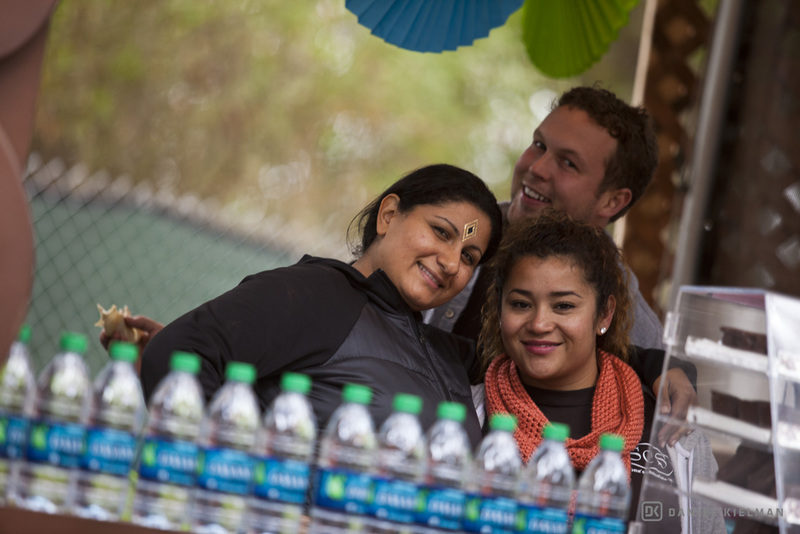 Be sure to also check out our review of the festival by Jody Amable.